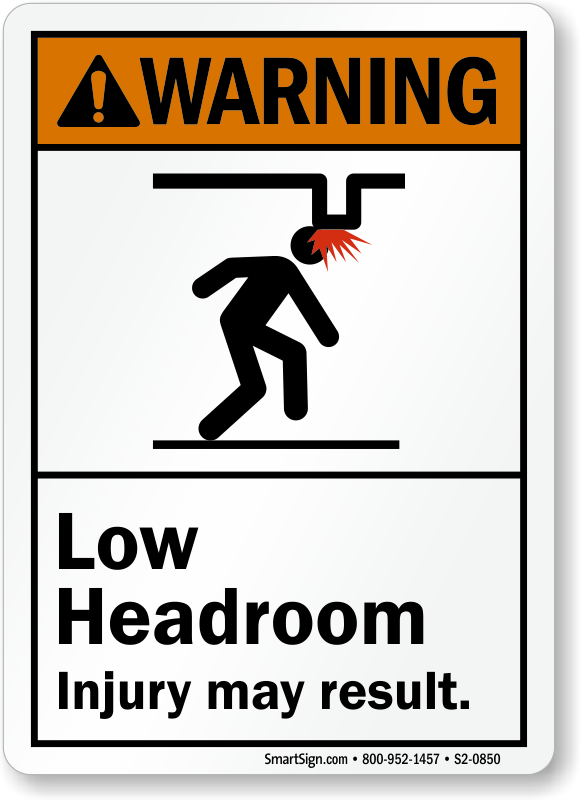 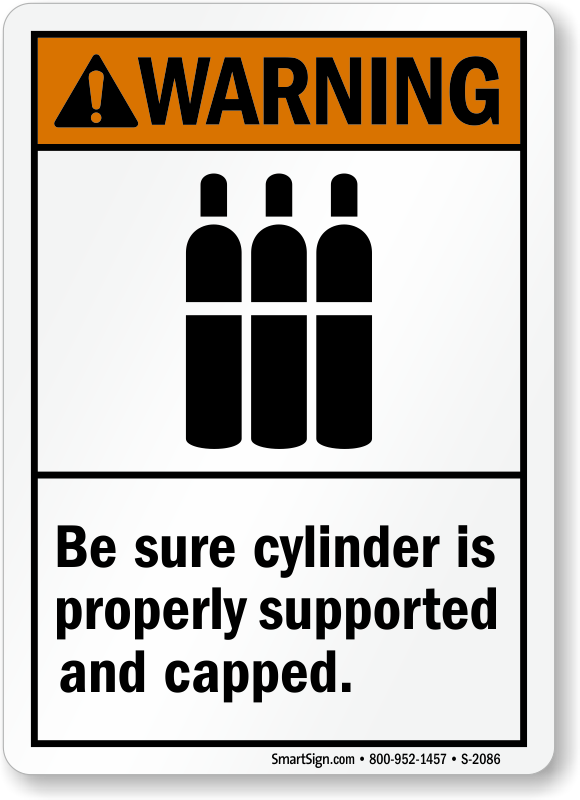 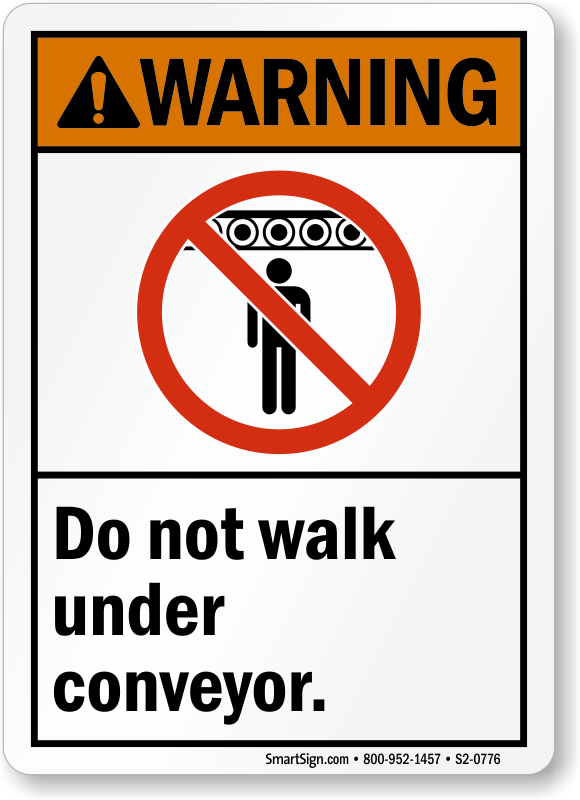 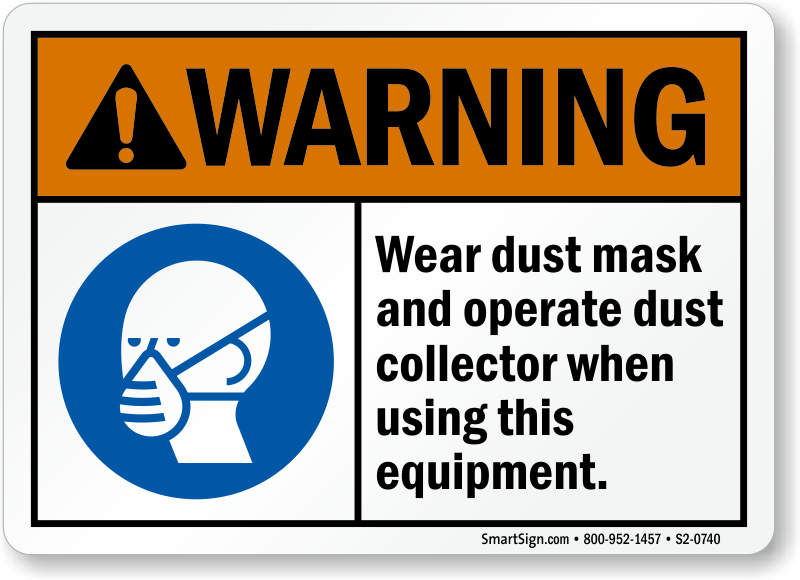 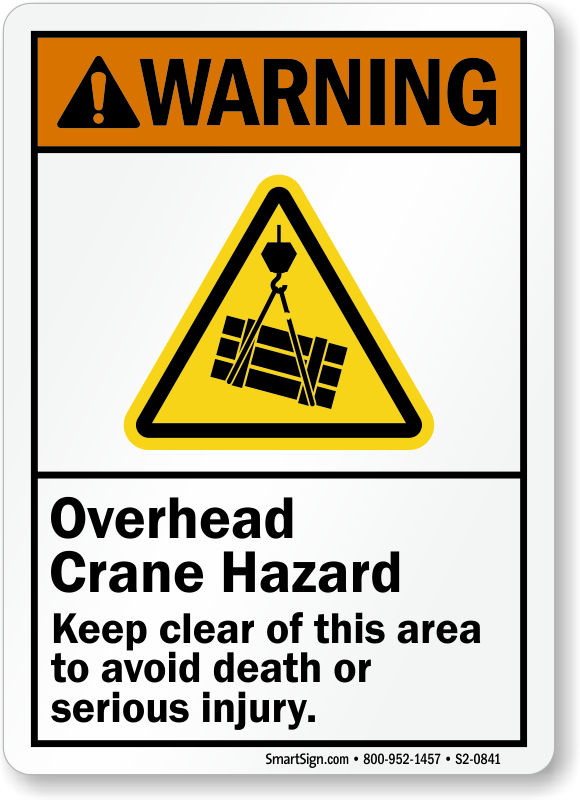 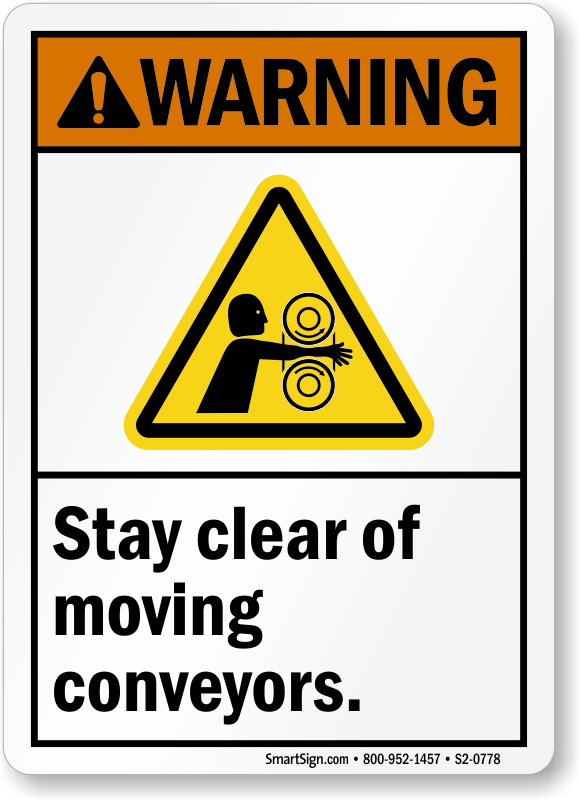 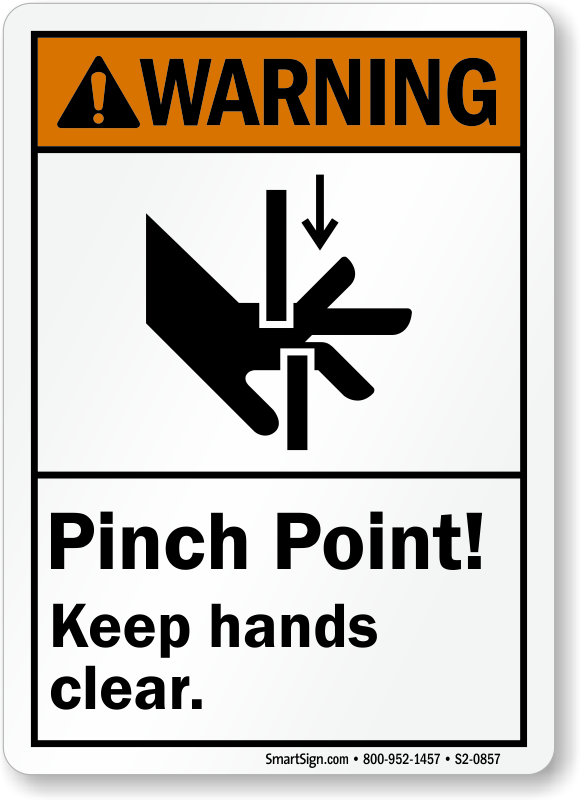 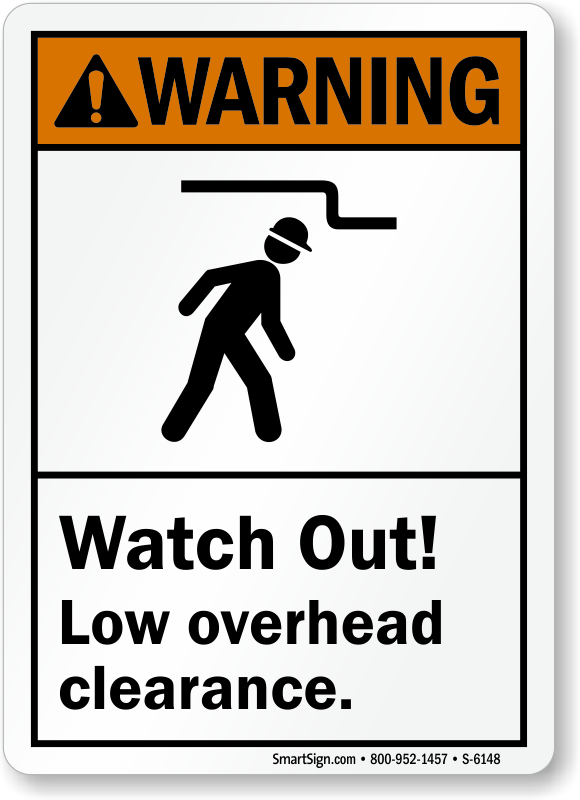 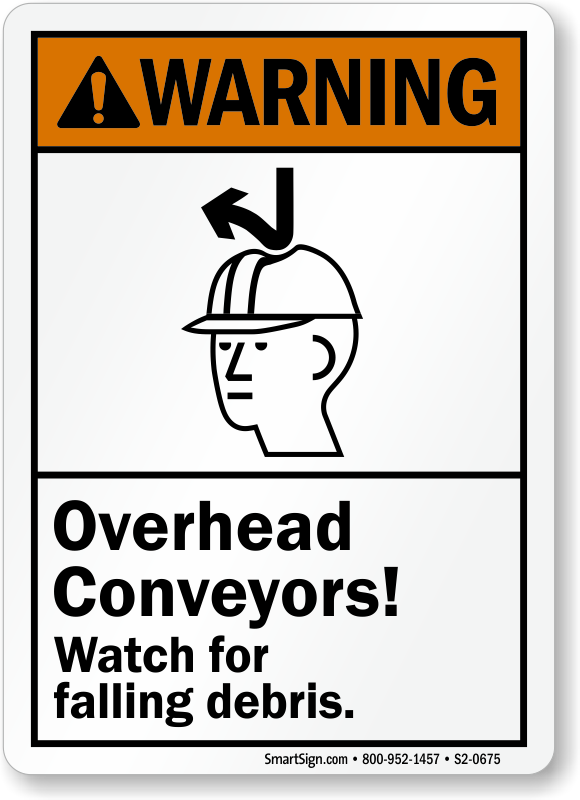 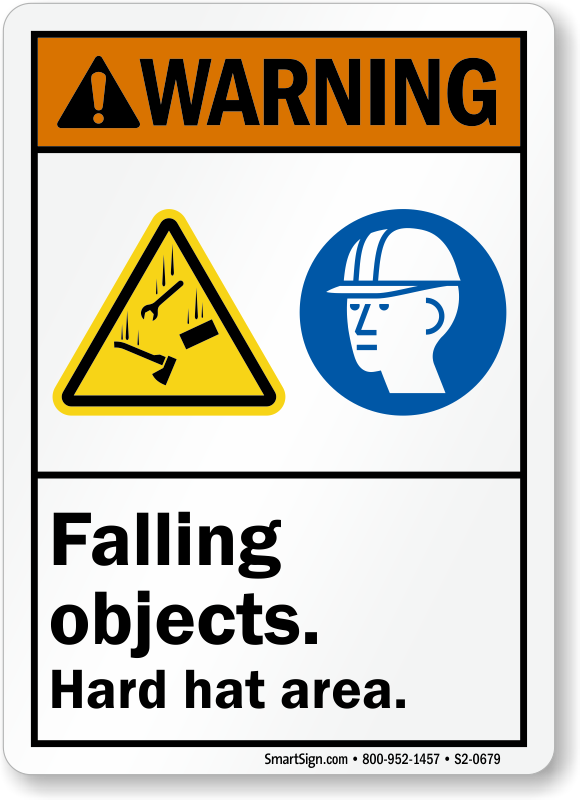 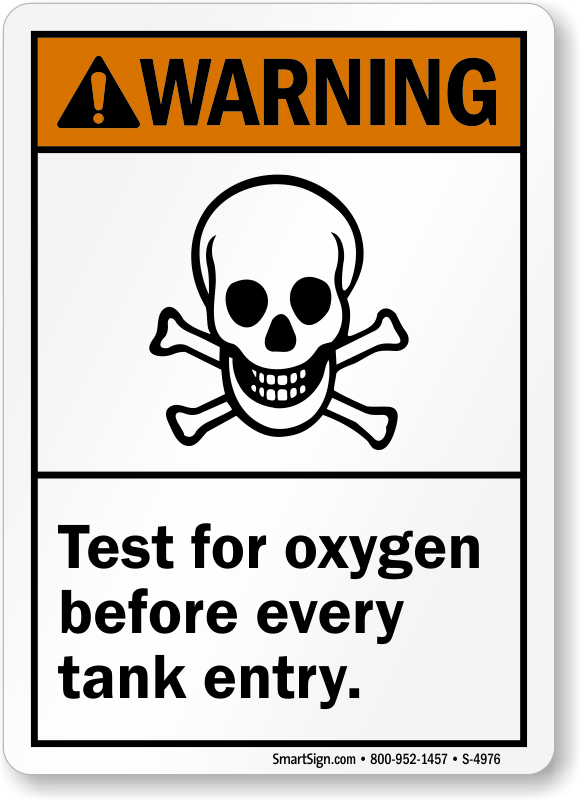 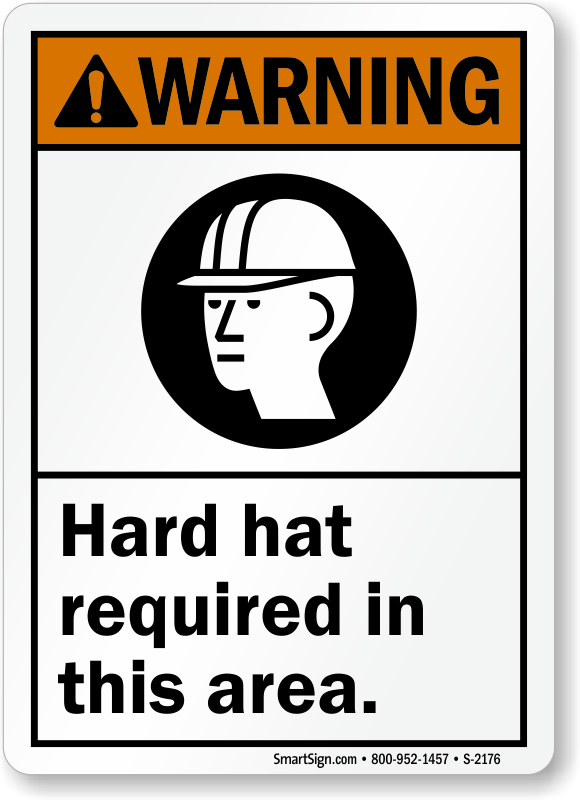 ANSI Warning Signs are the most common header option. 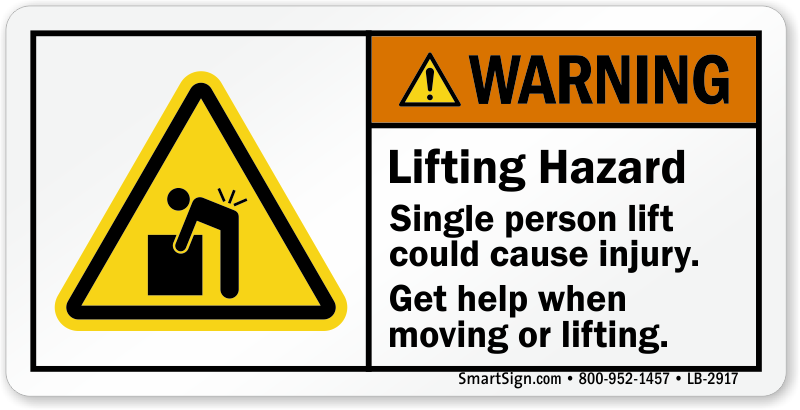 Unfortunately, most hazards could result in serious injury or worse. 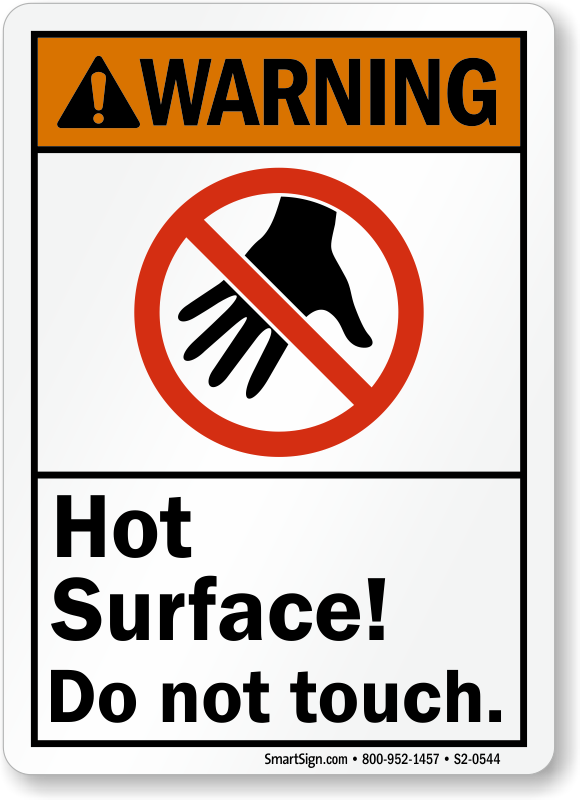 Find 100’s of designs and templates form “Hot Surfaces” to “Open Pits” Use our search box to narrow your choices – only some of our best selling designs are below. 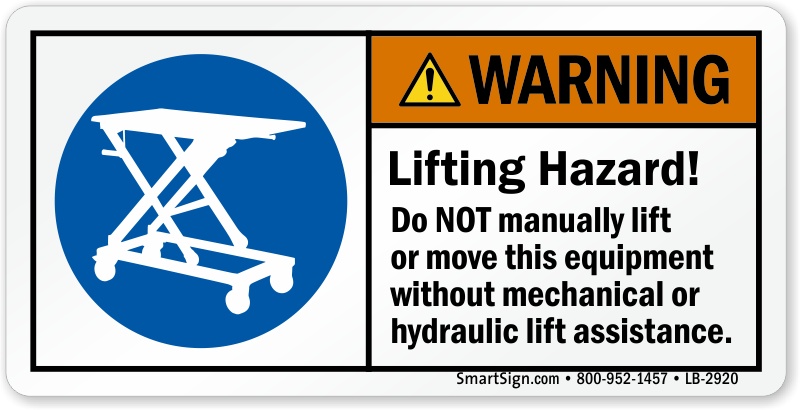 • Industry insiders favor ANSI Warning Sign designs for complex hazards that benefit from additional avoidance and emergency instructions. 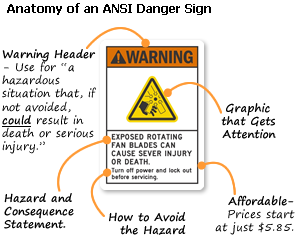 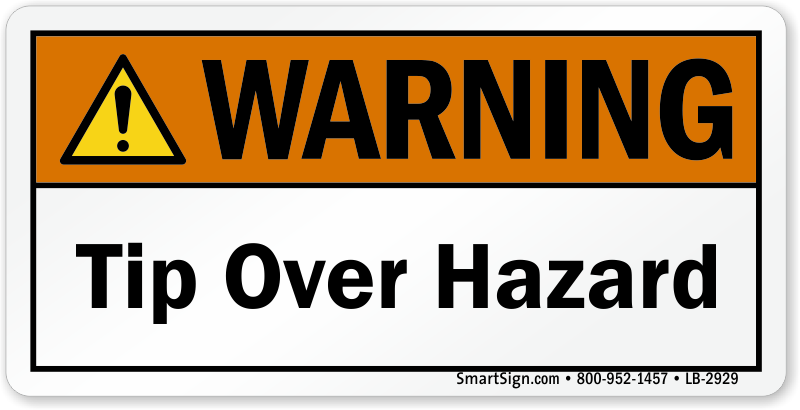 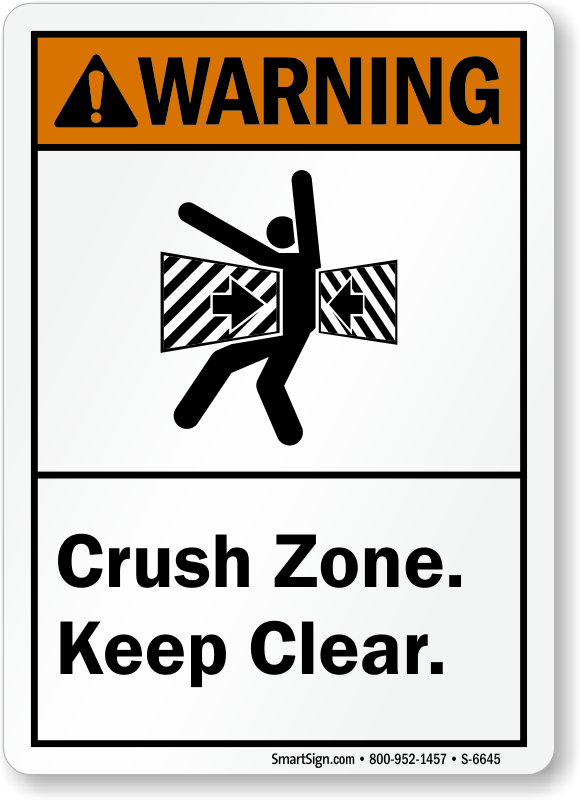 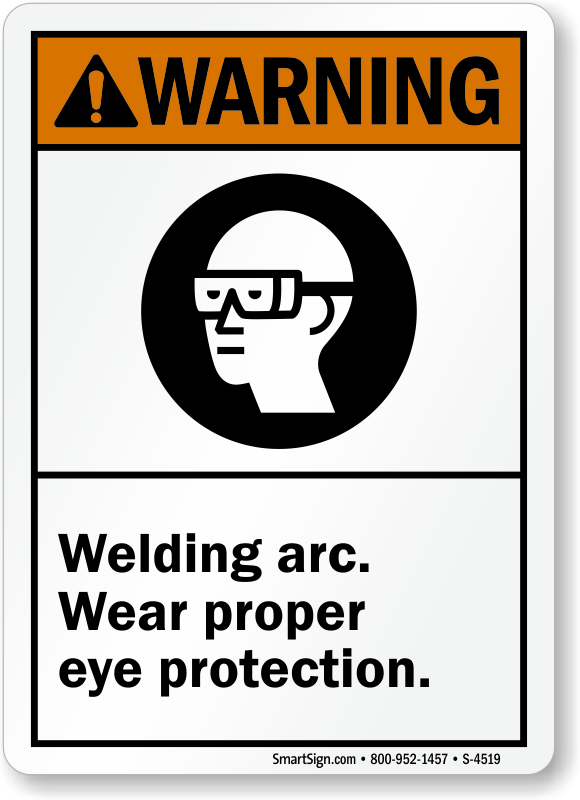 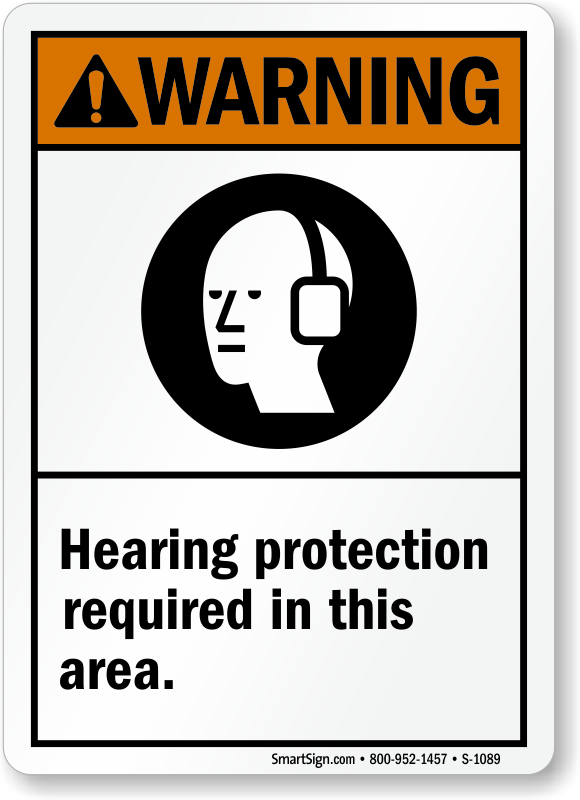 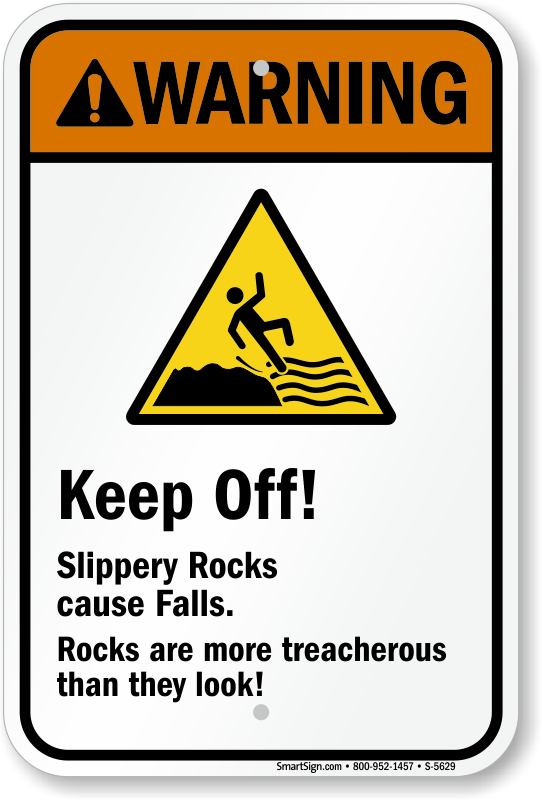 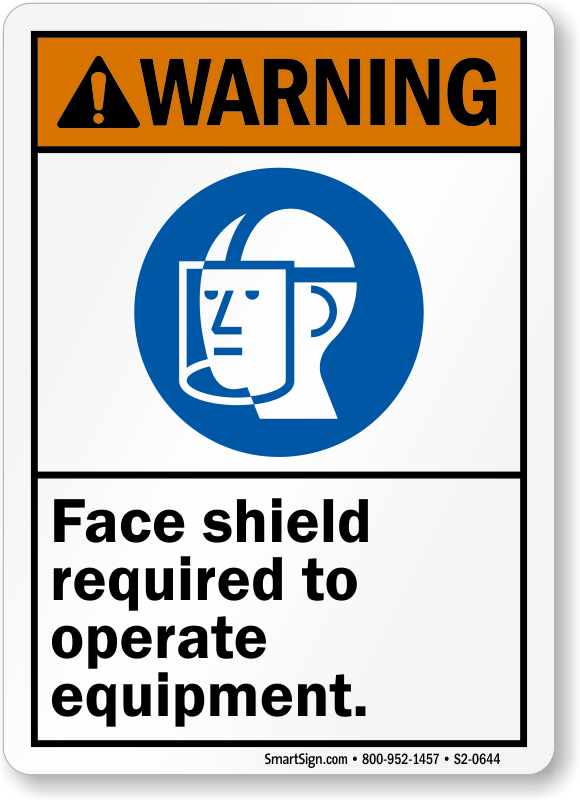 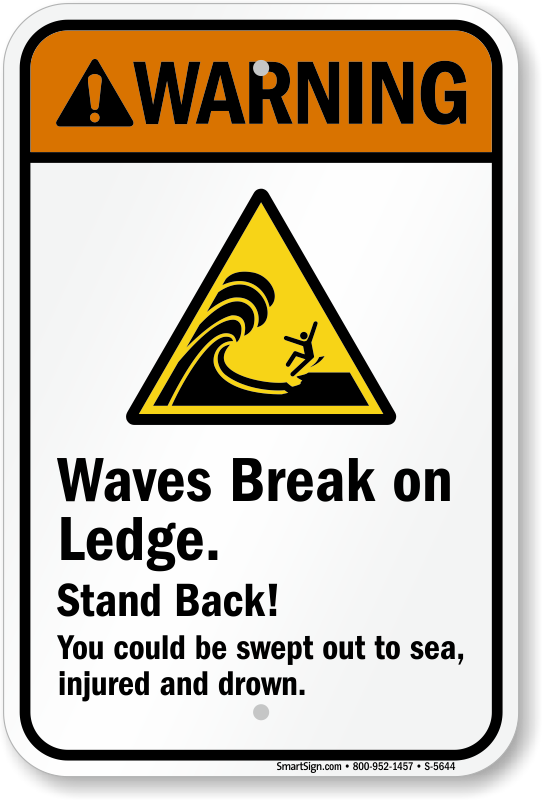 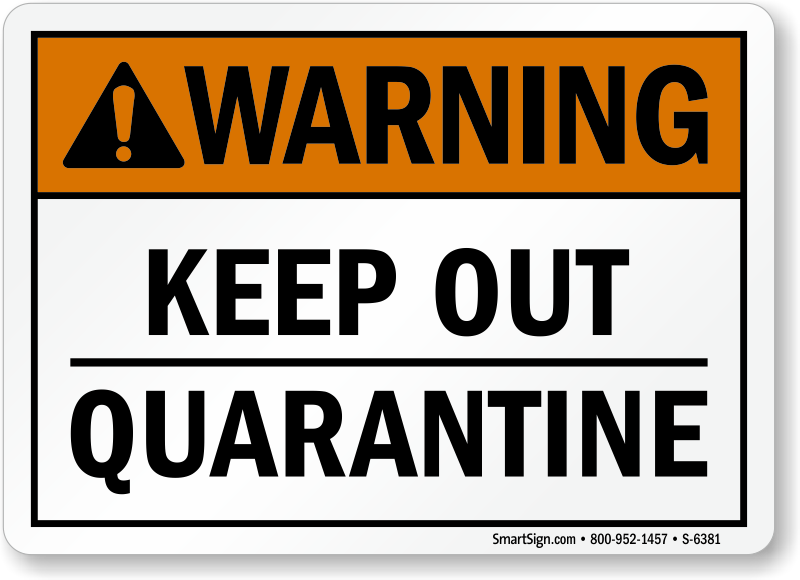 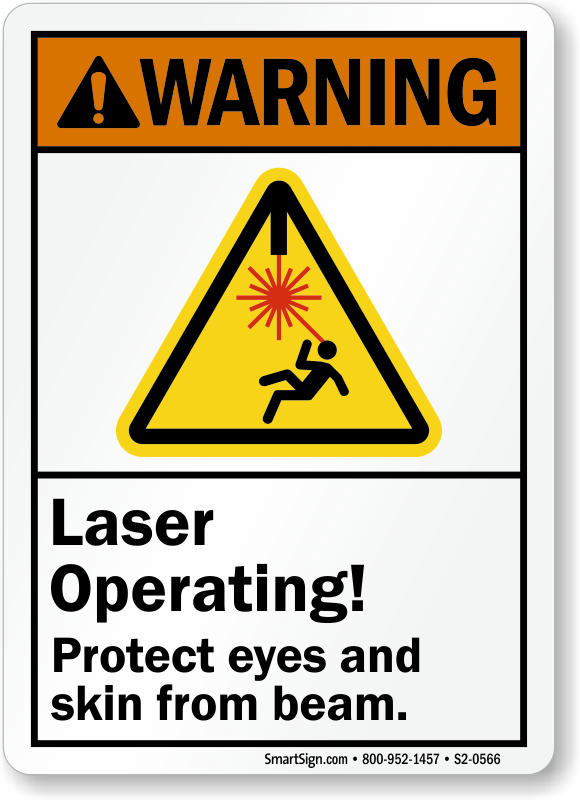 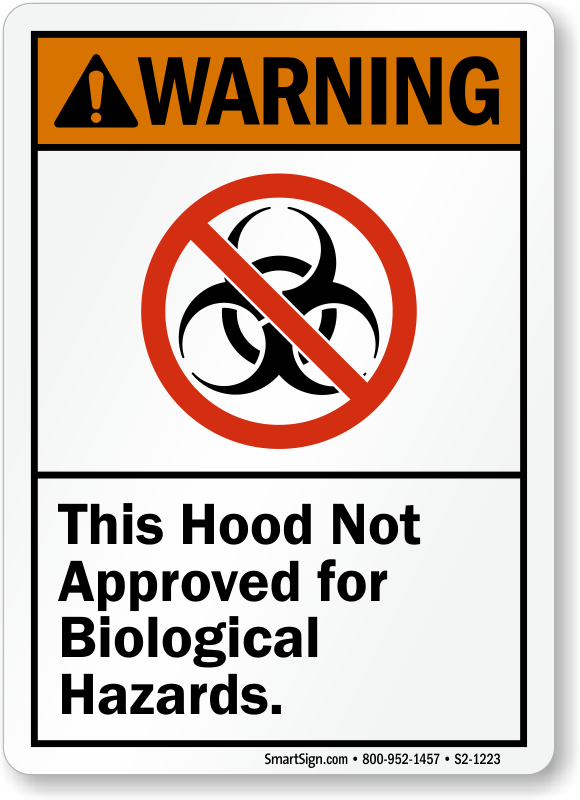 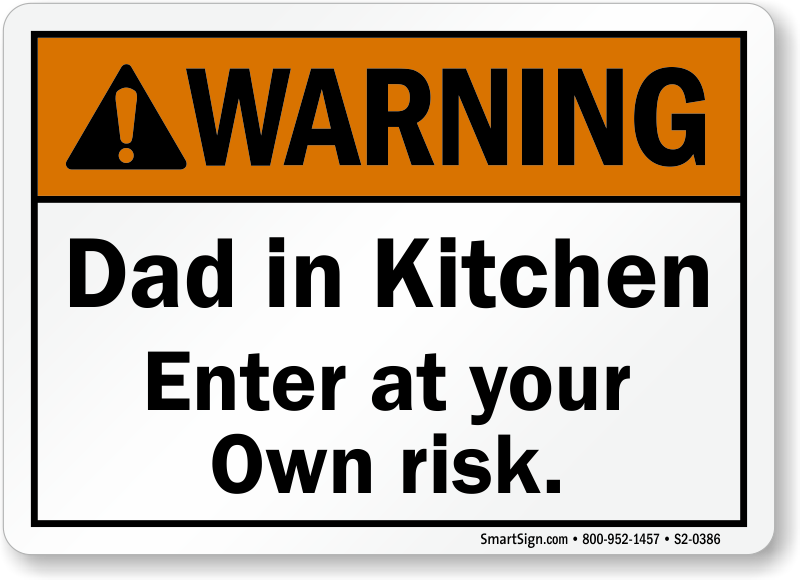 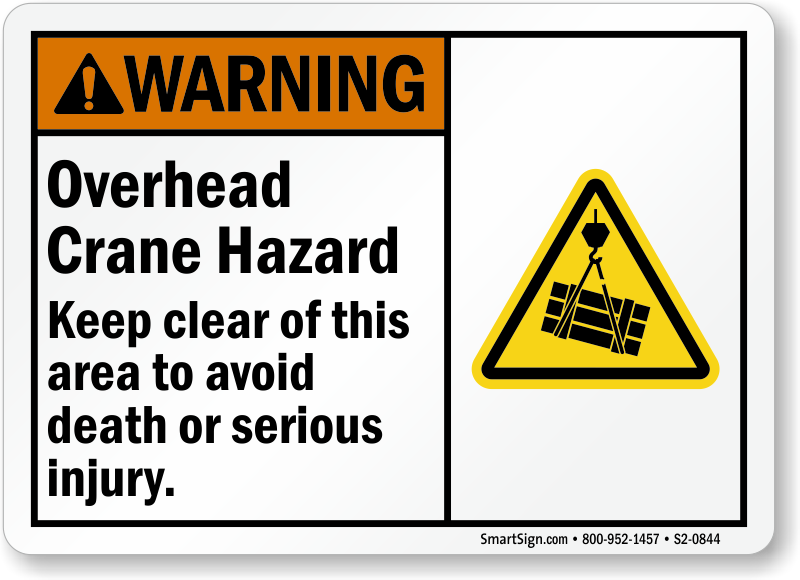 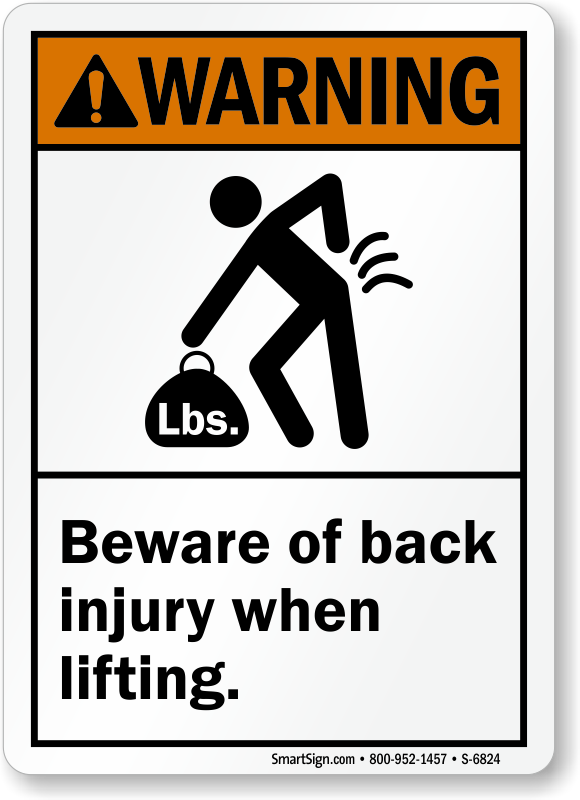 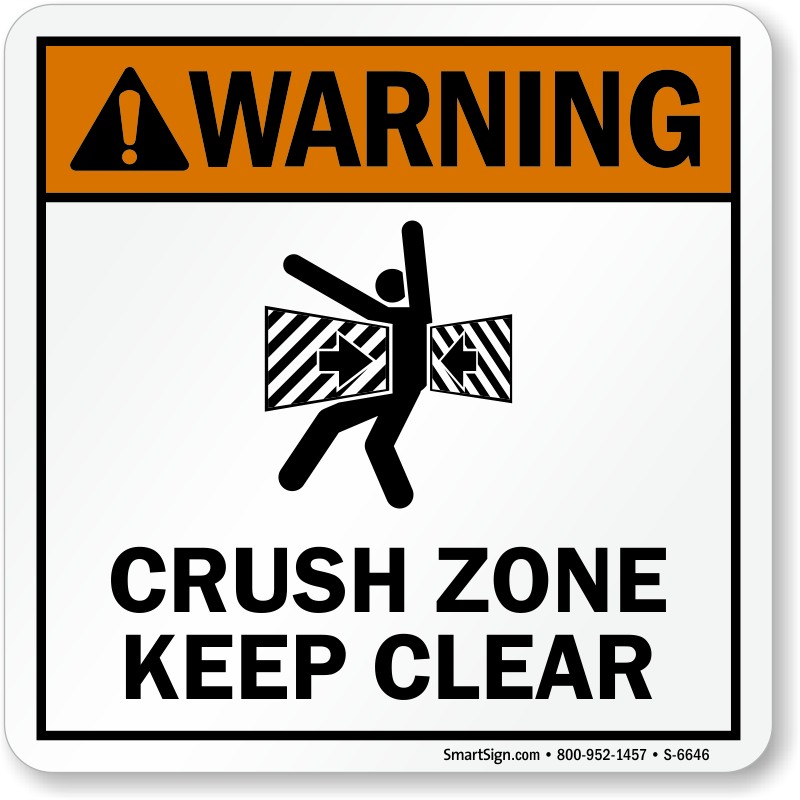 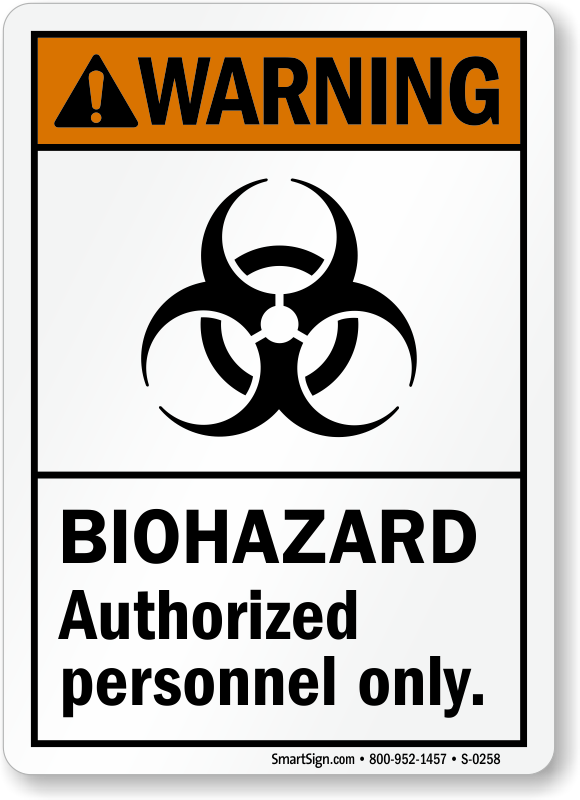 • We make it easy – and affordable - to customize your ANSI Warning Signs. 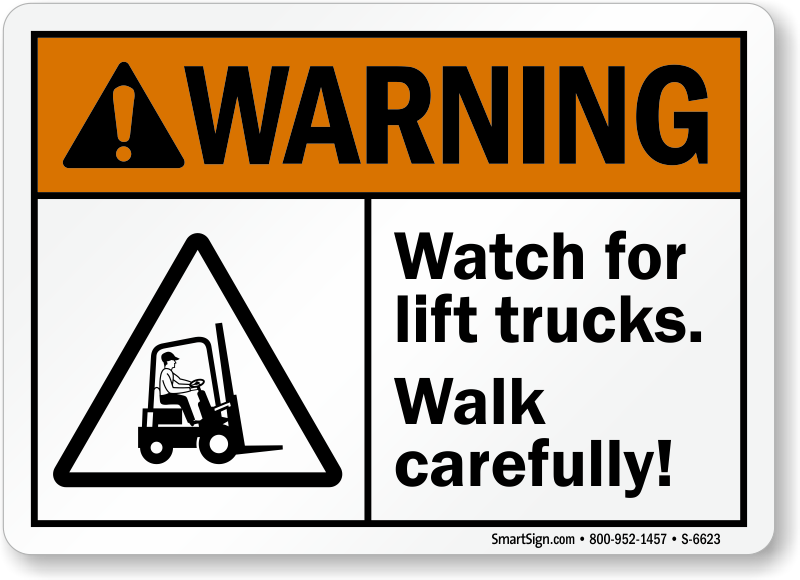 Start with a template, swap around graphics and add your text. 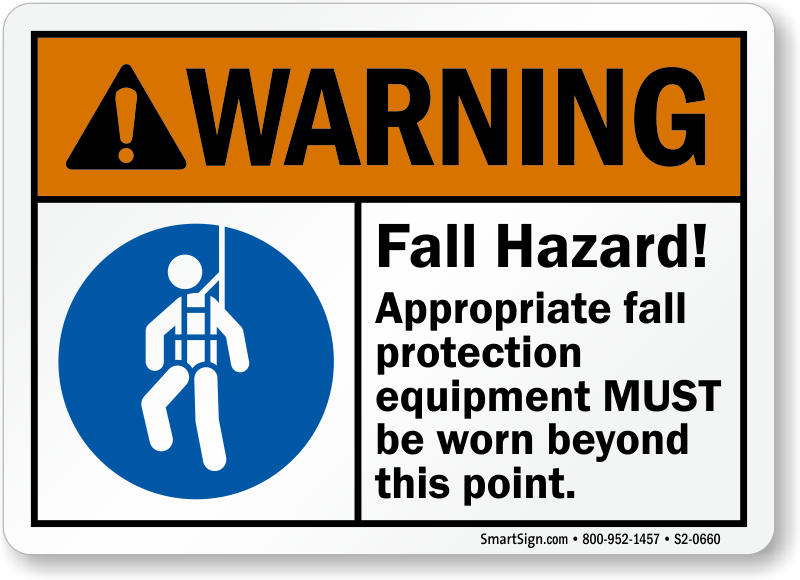 Many add multiple rows of text, including valuable text on how to avoid getting hurt. 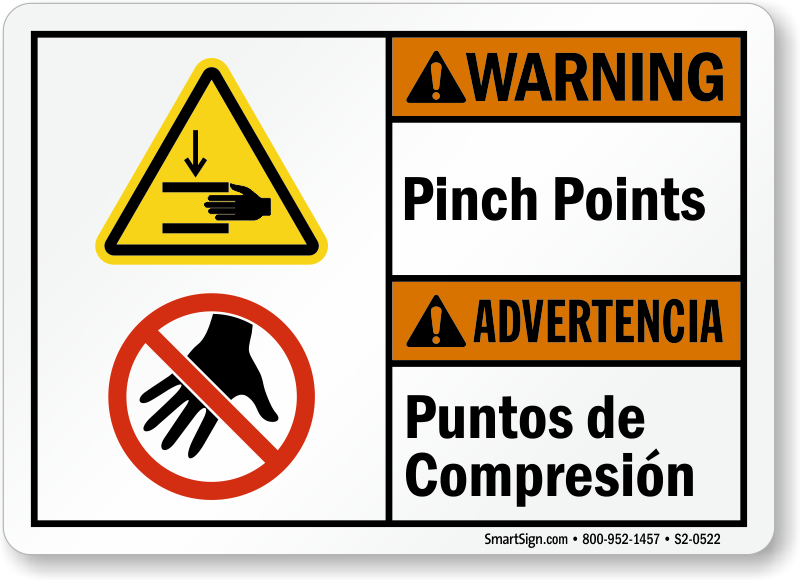 • Durable signs feature protective lamination, rounded corners and 3M traffic grade inks mean that no sign lasts longer. 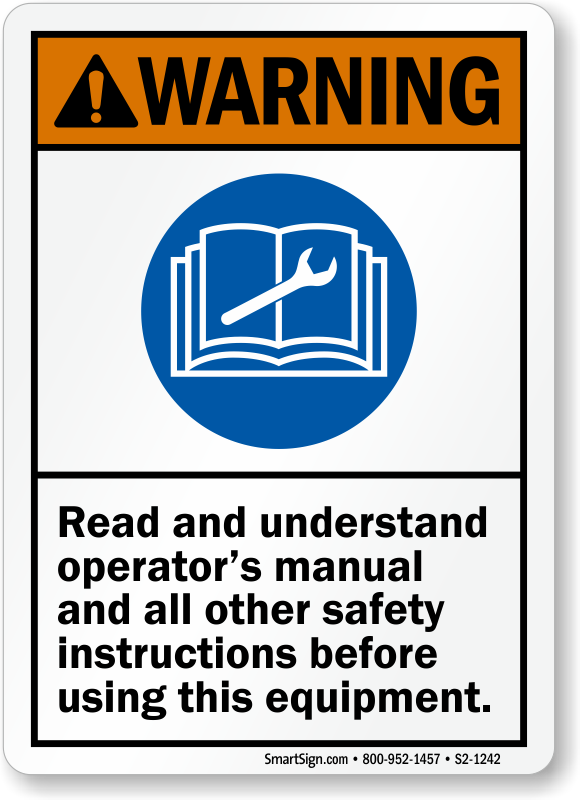 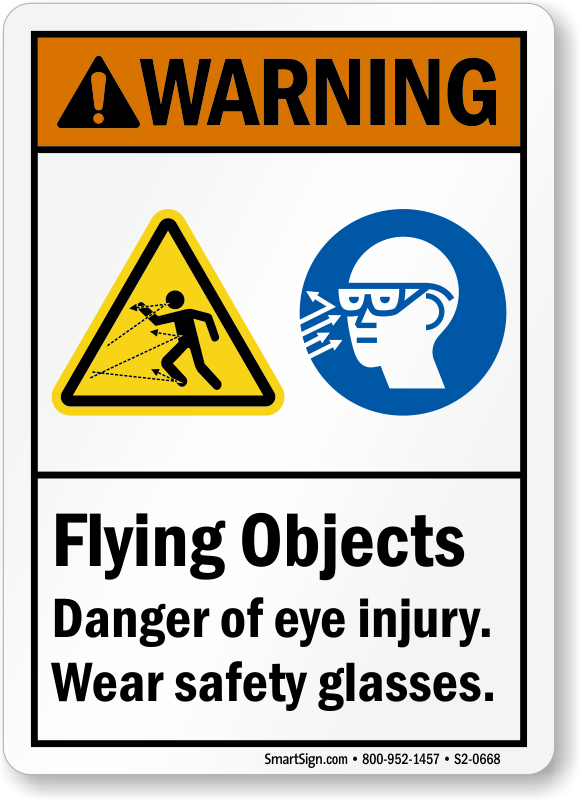 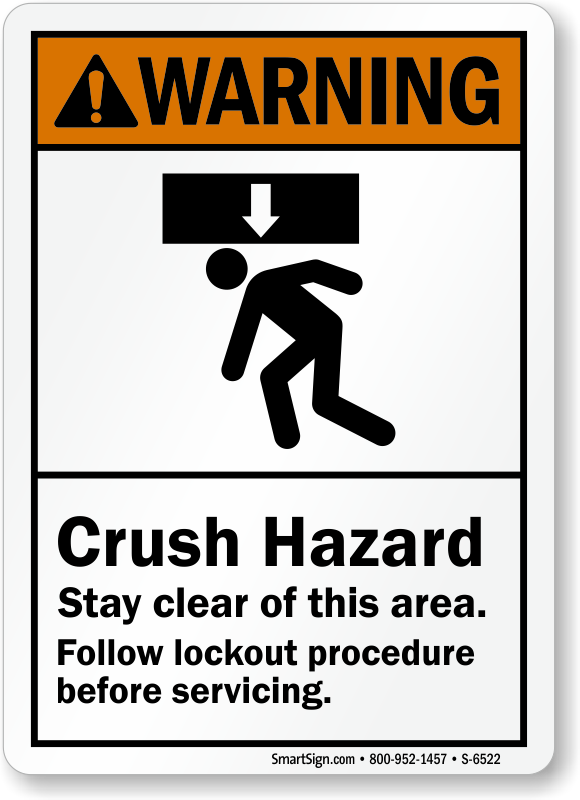 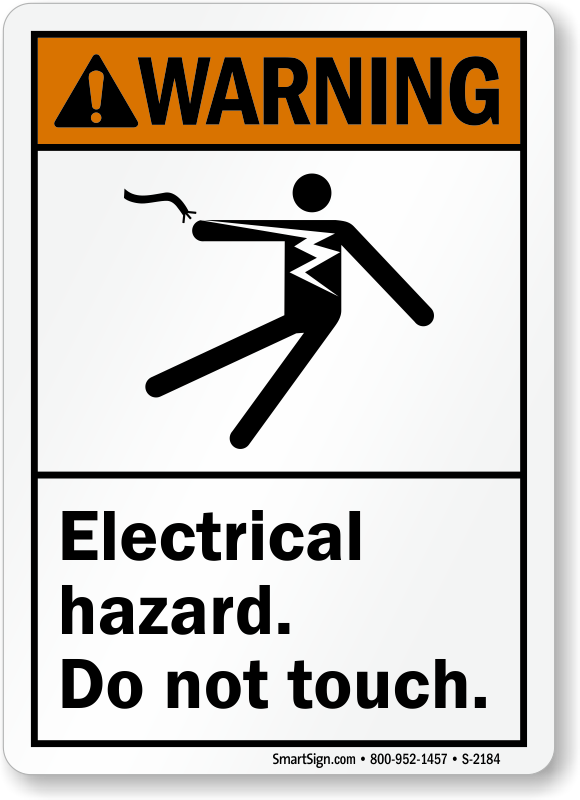 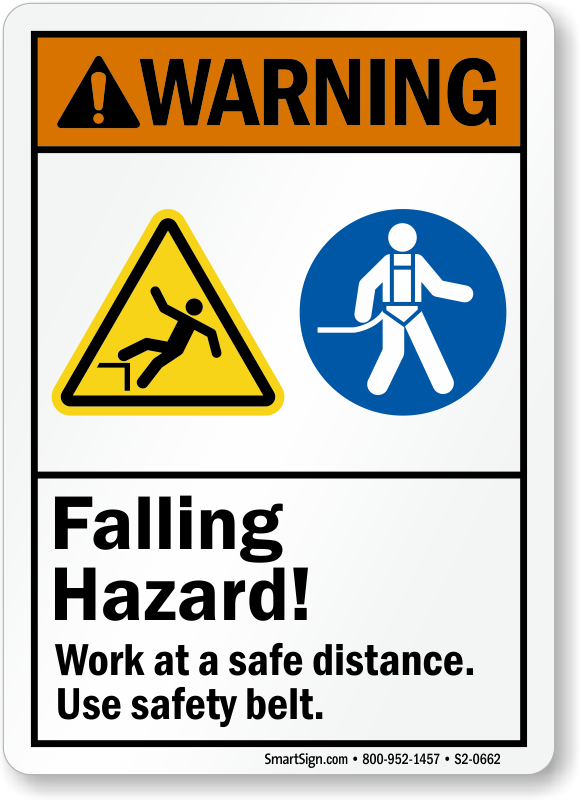 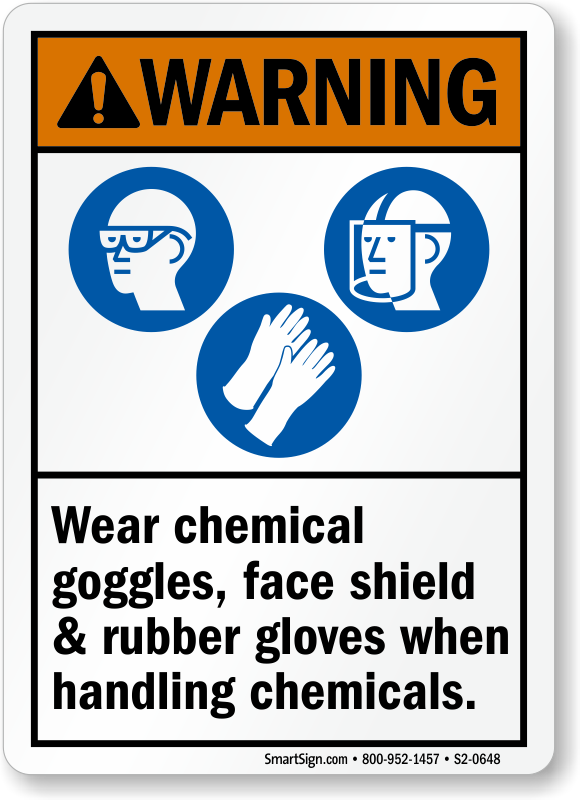 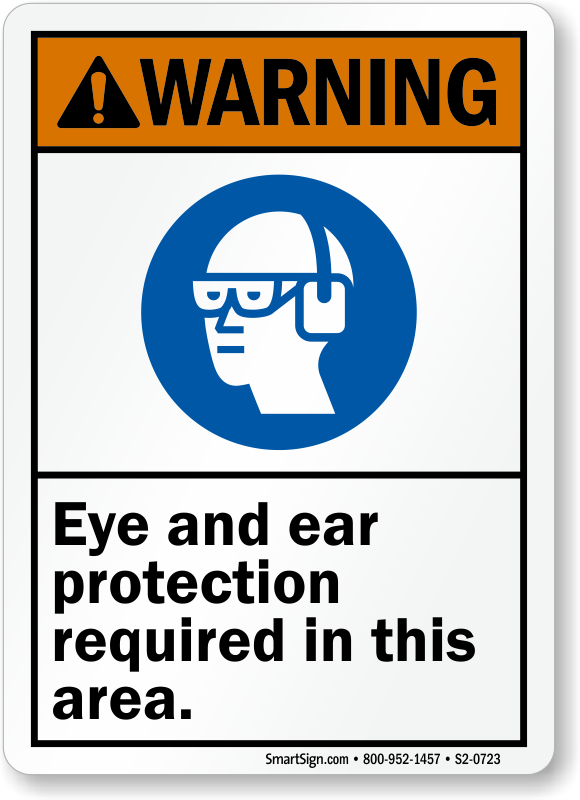 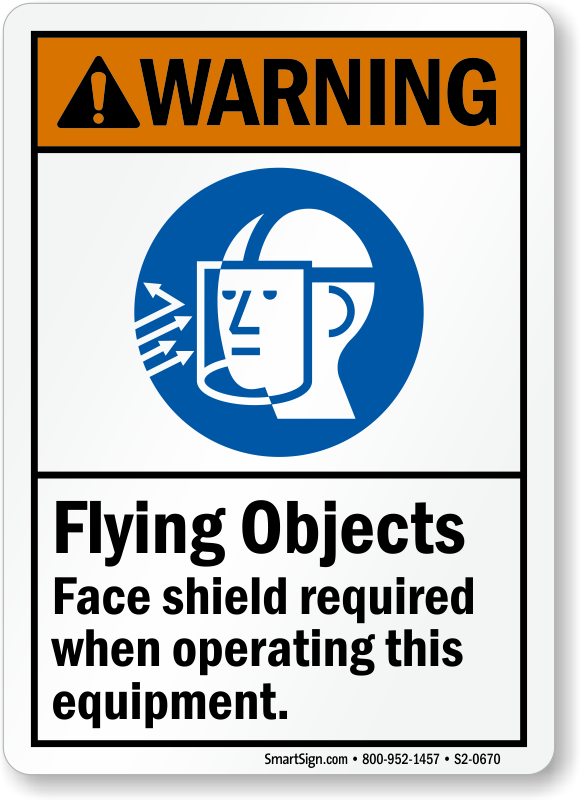 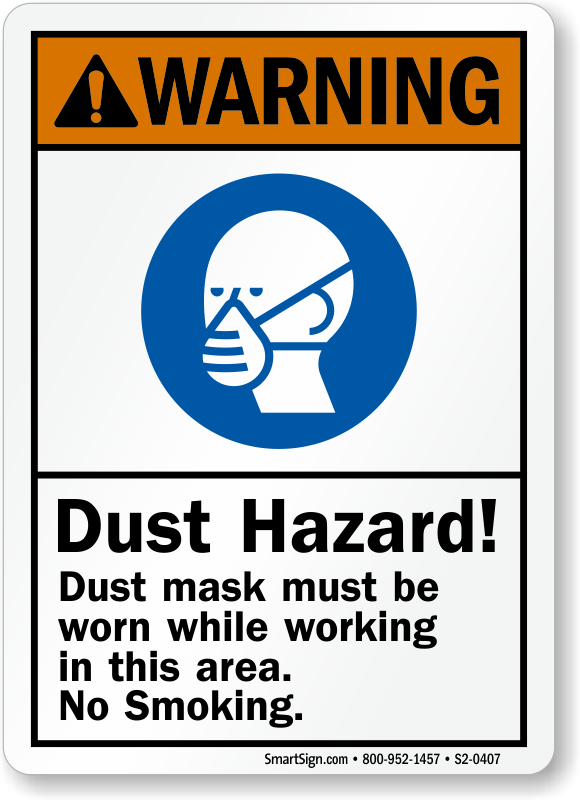 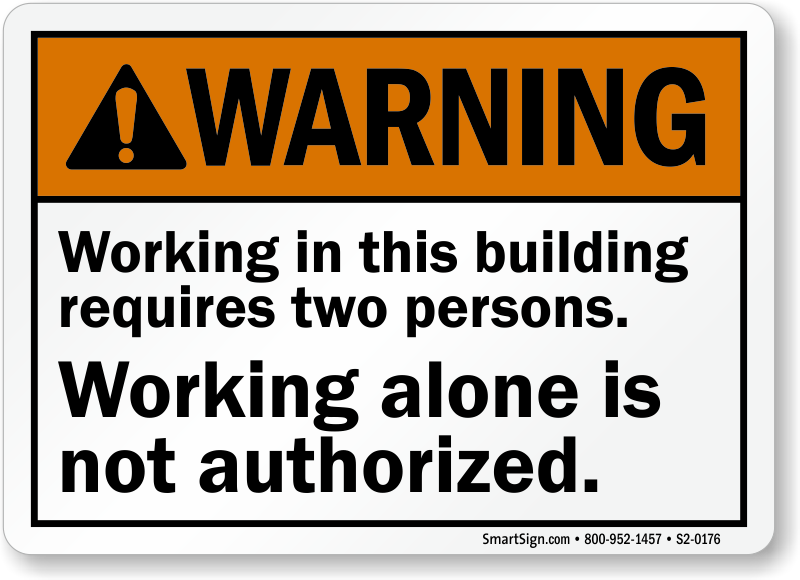 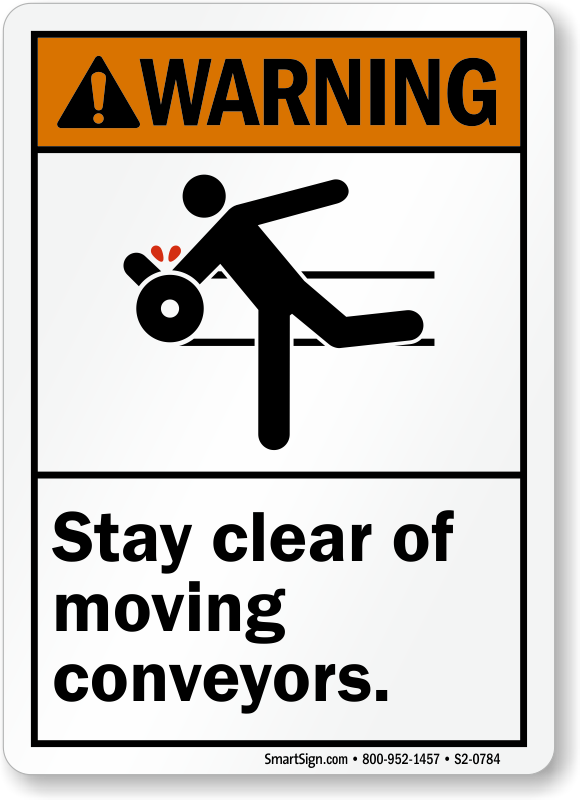 Looking for OSHA Warning Signs instead? 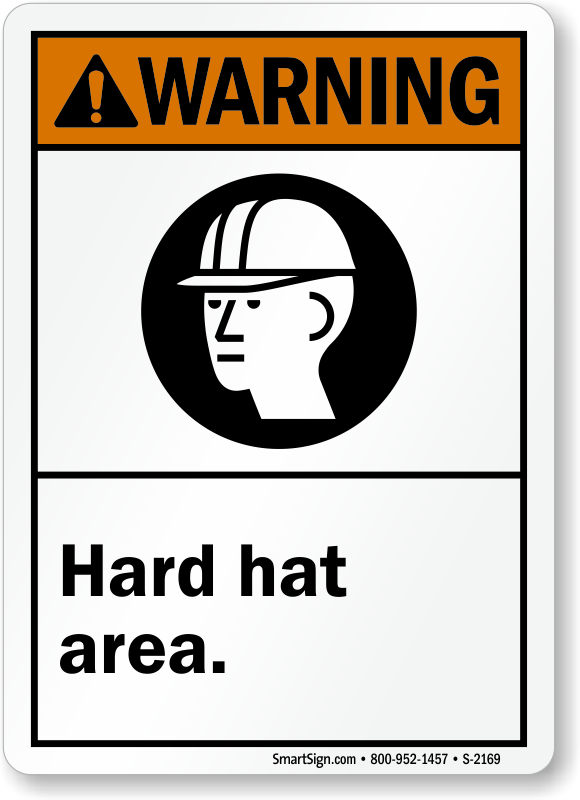 Click here and browse through our collection to find what suits you best. 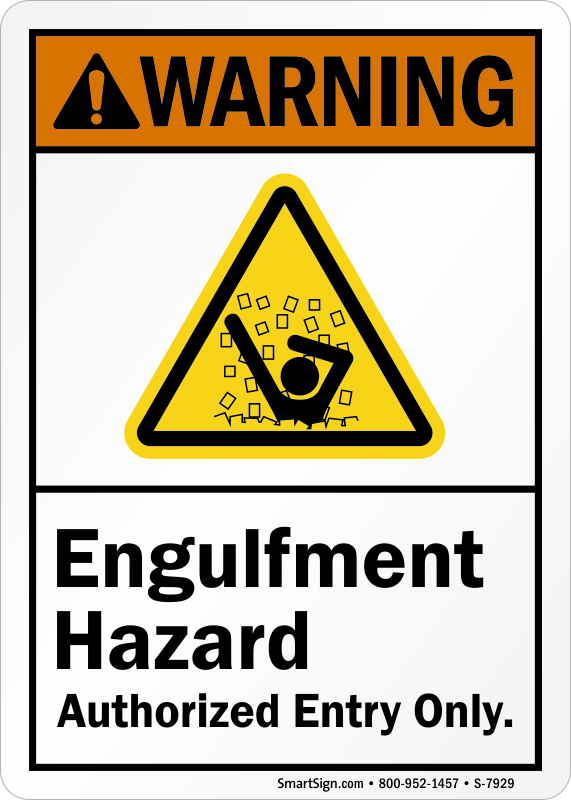 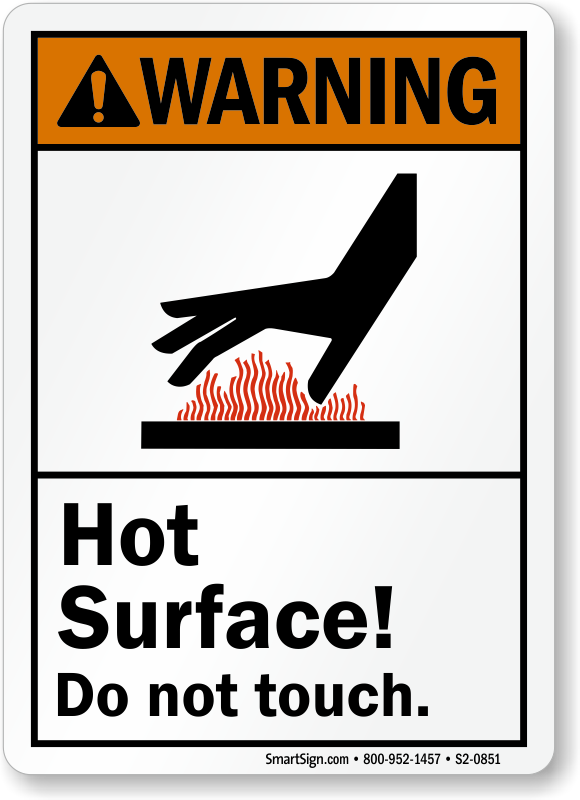 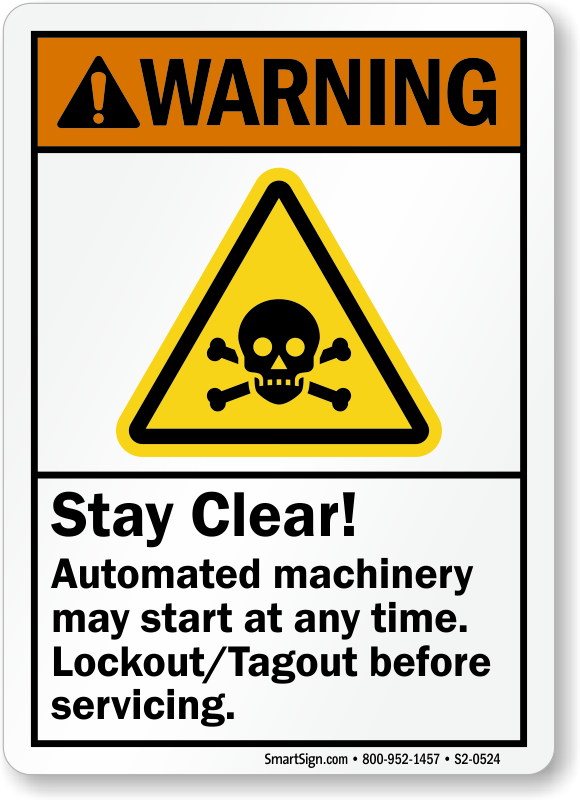 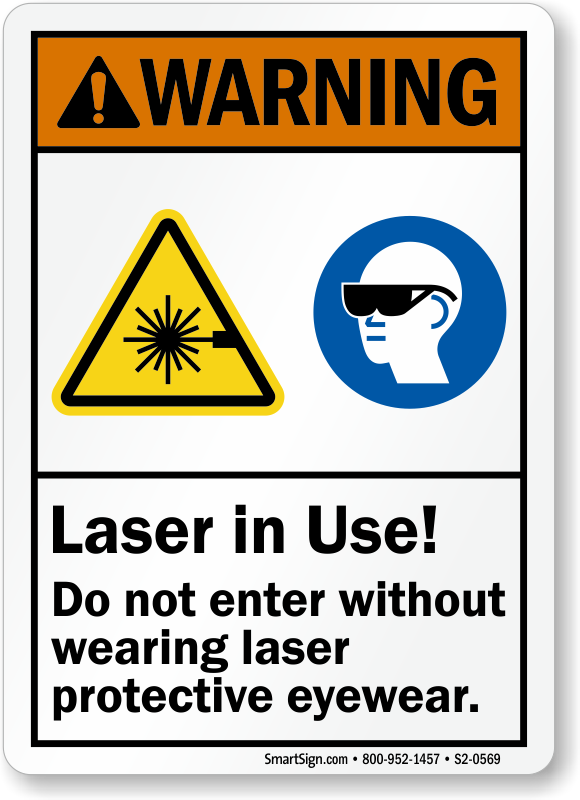 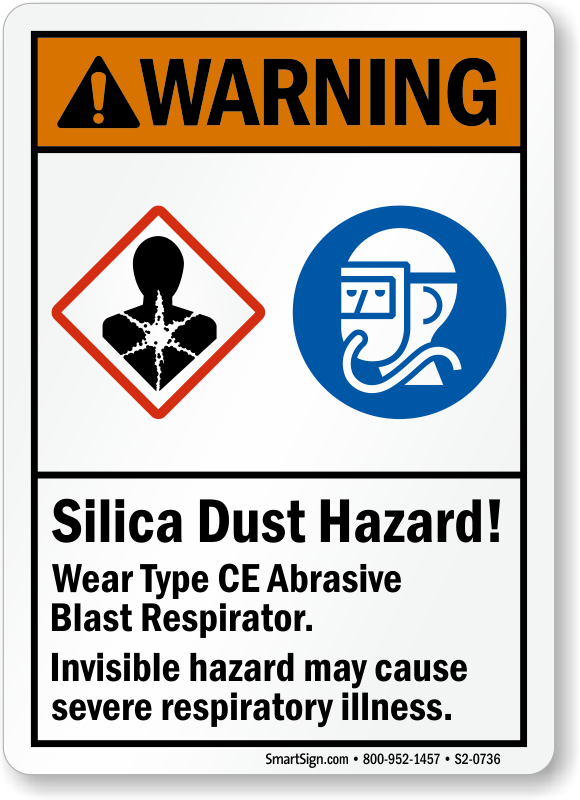 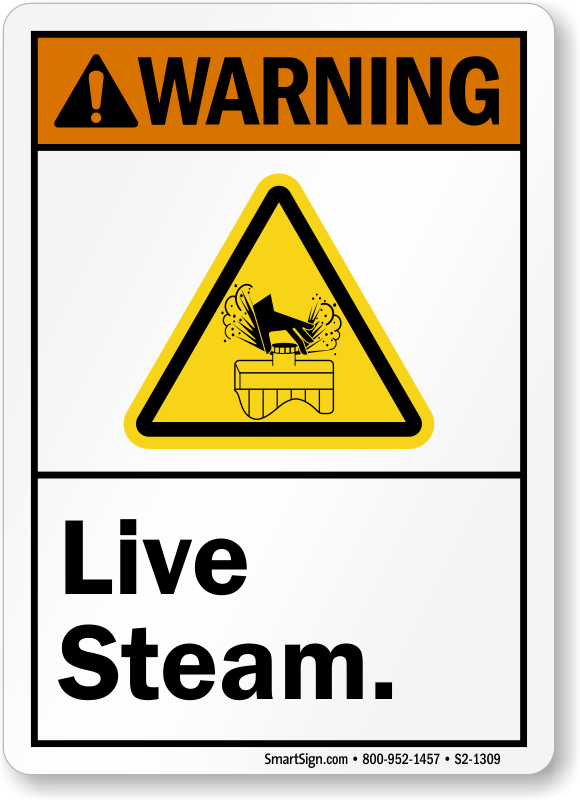 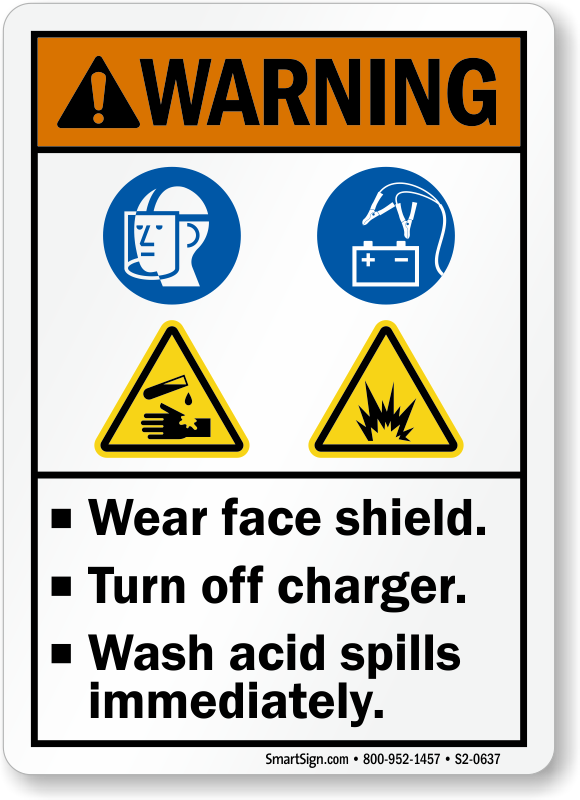 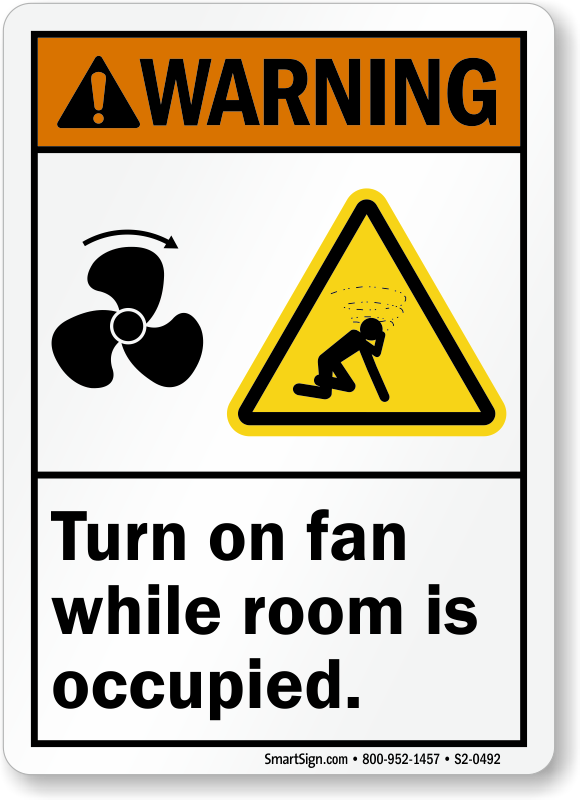 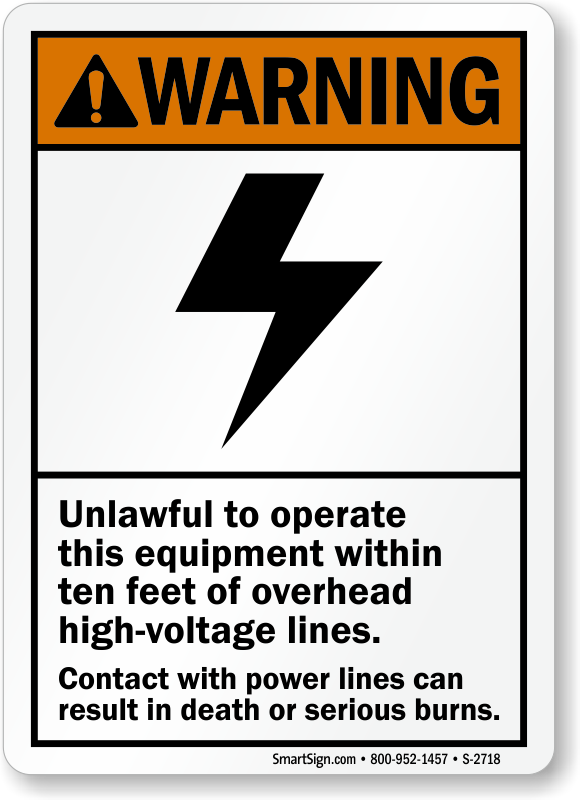 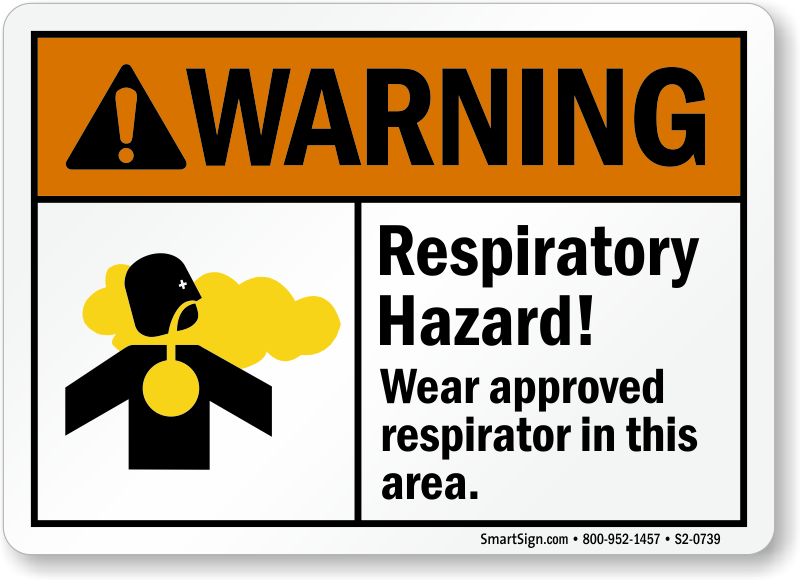 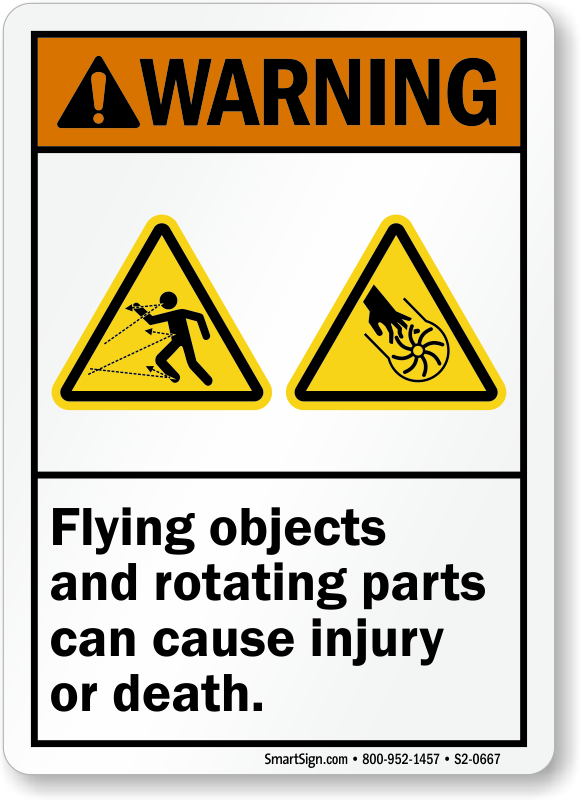 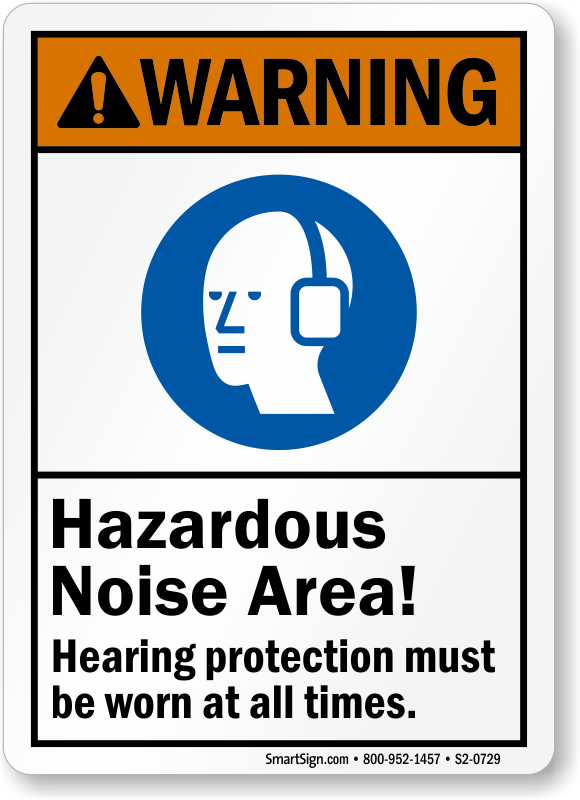 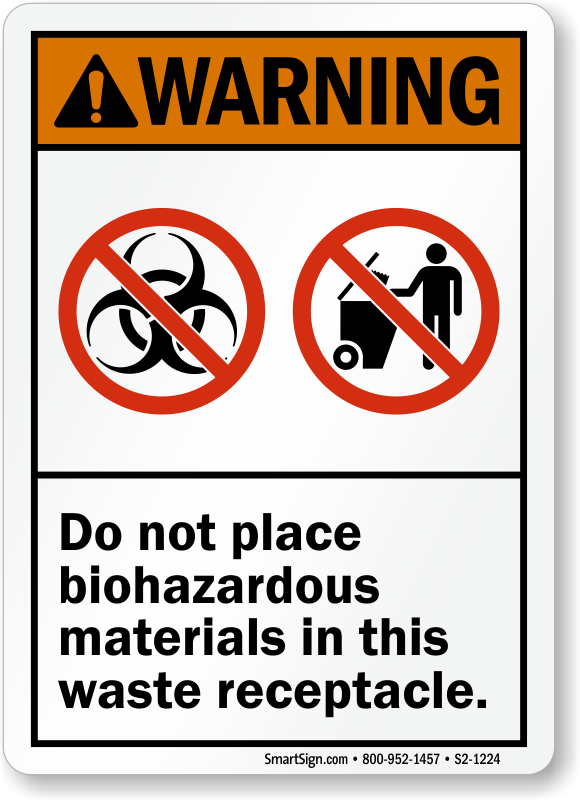 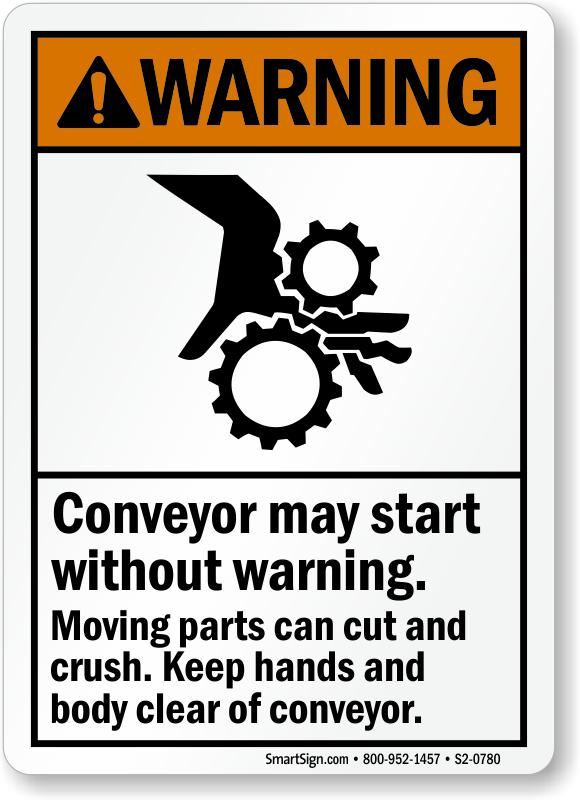 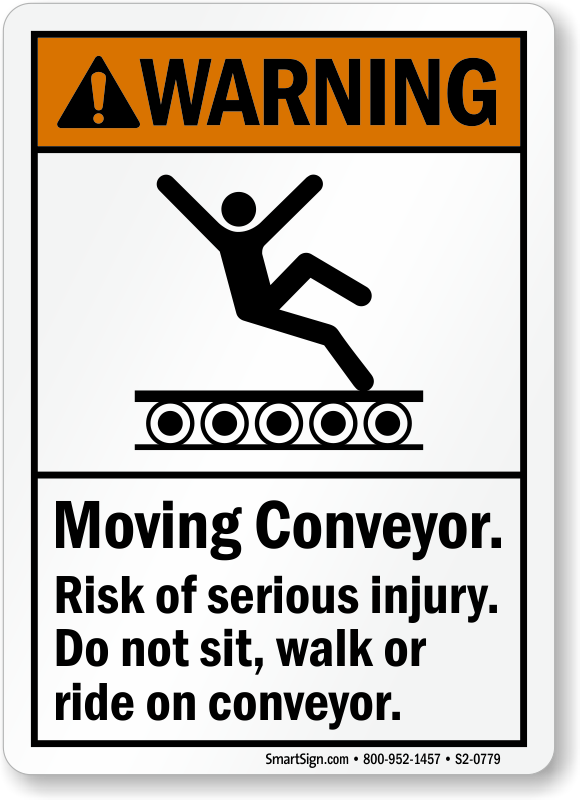 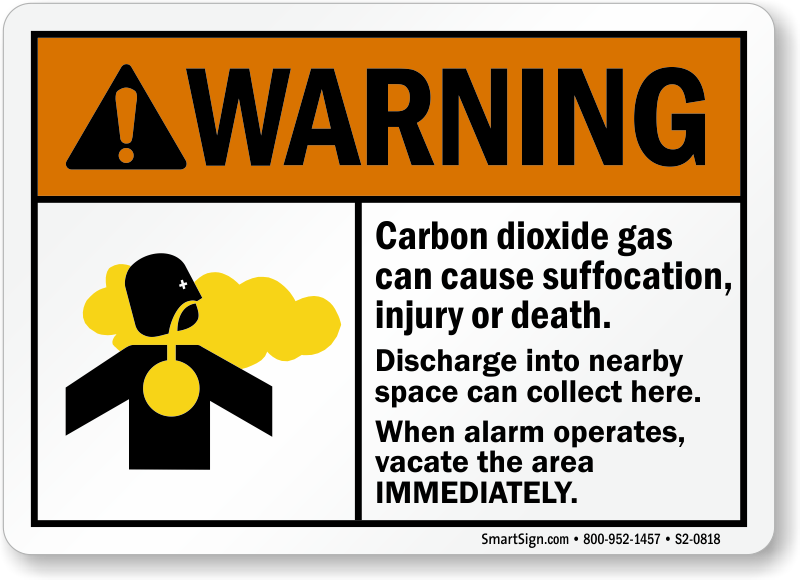 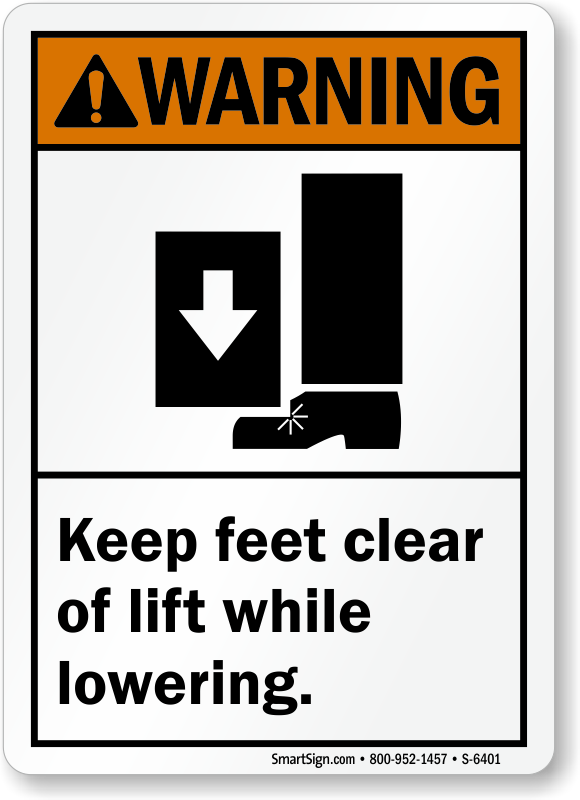 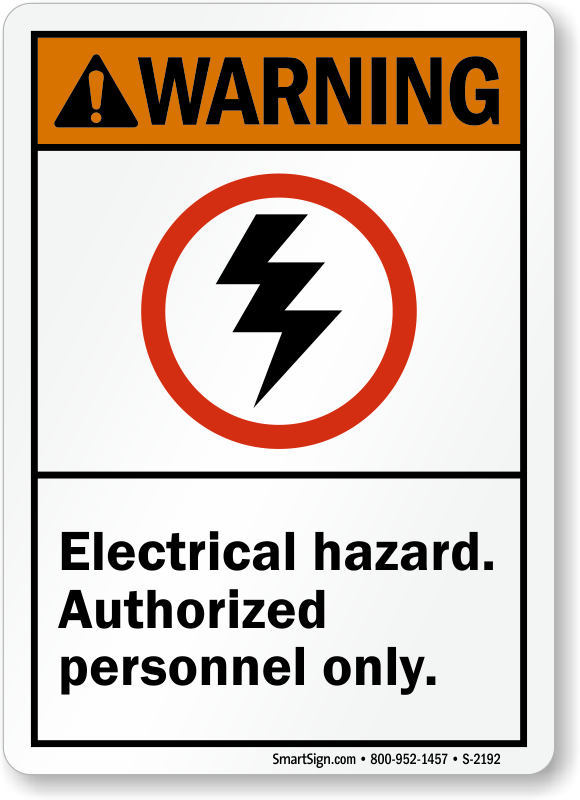 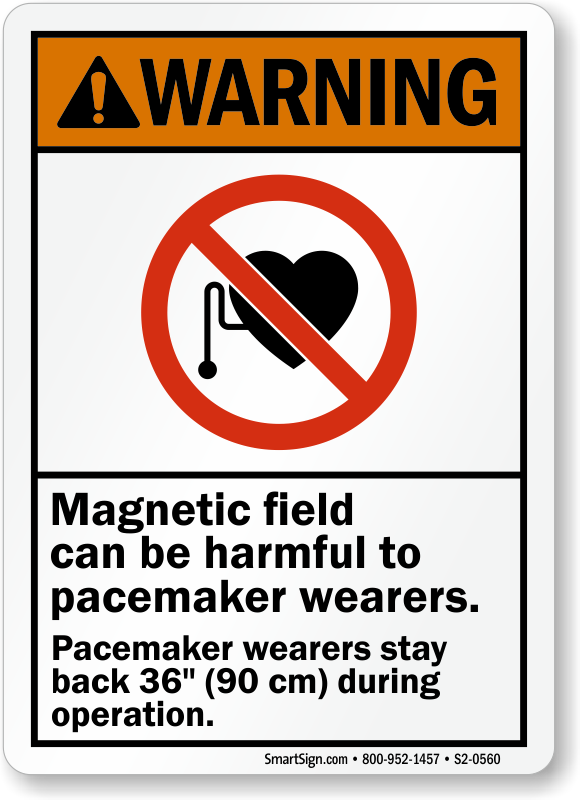 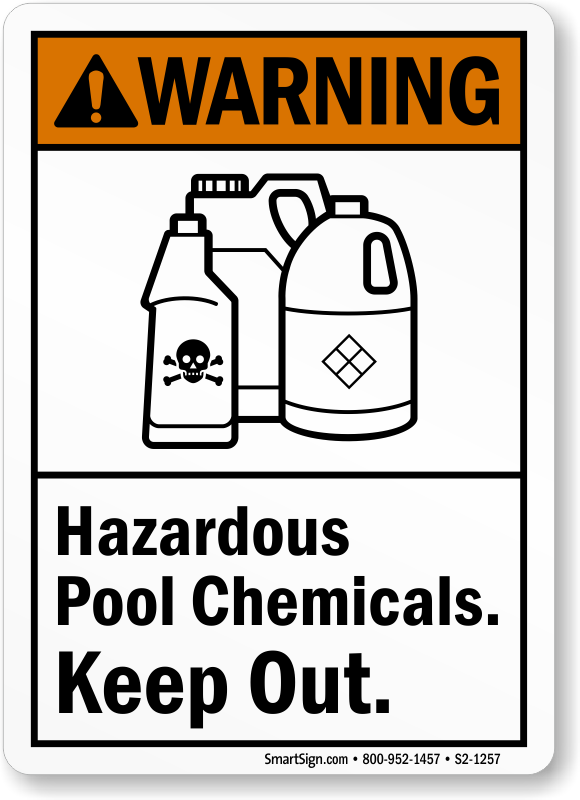 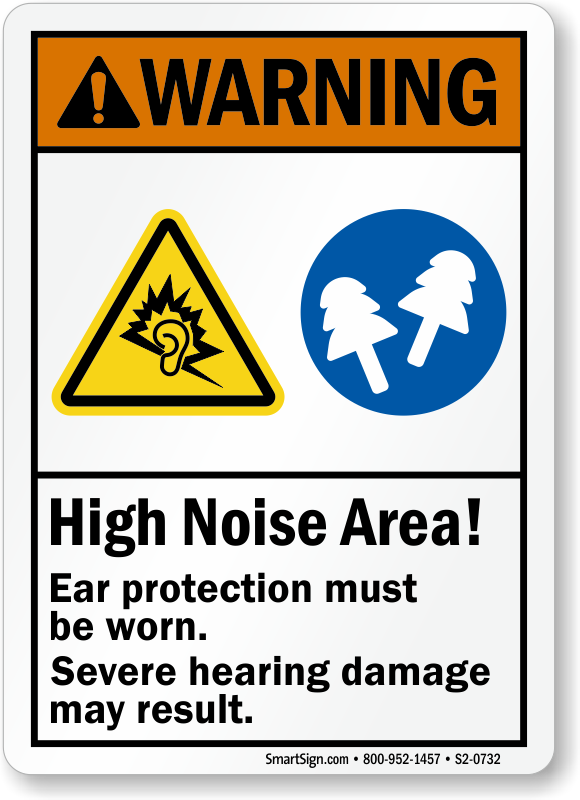 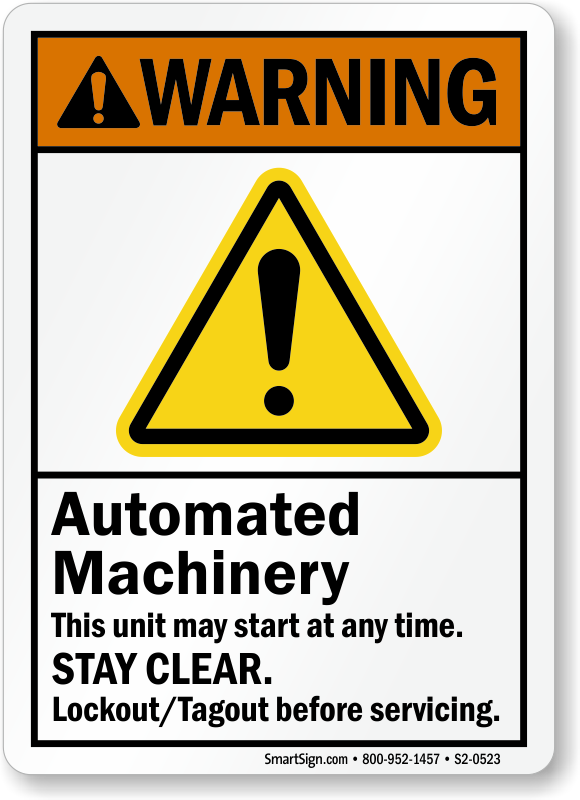 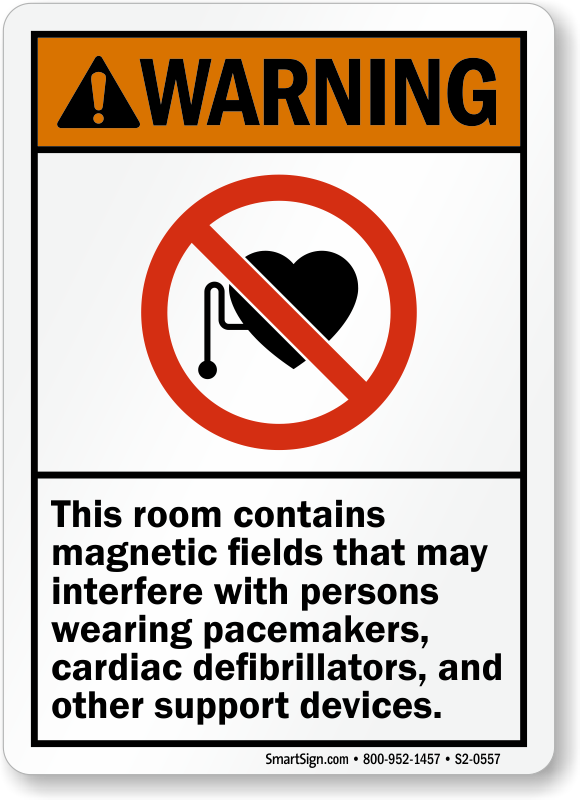 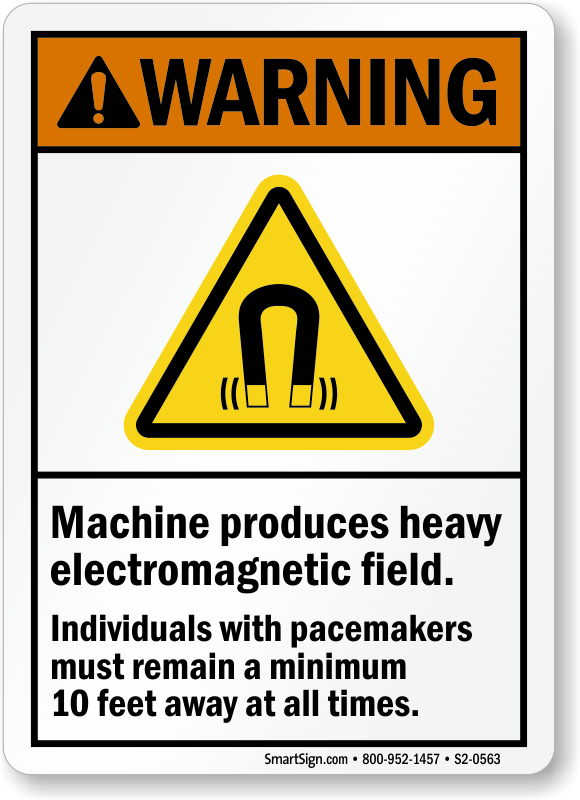 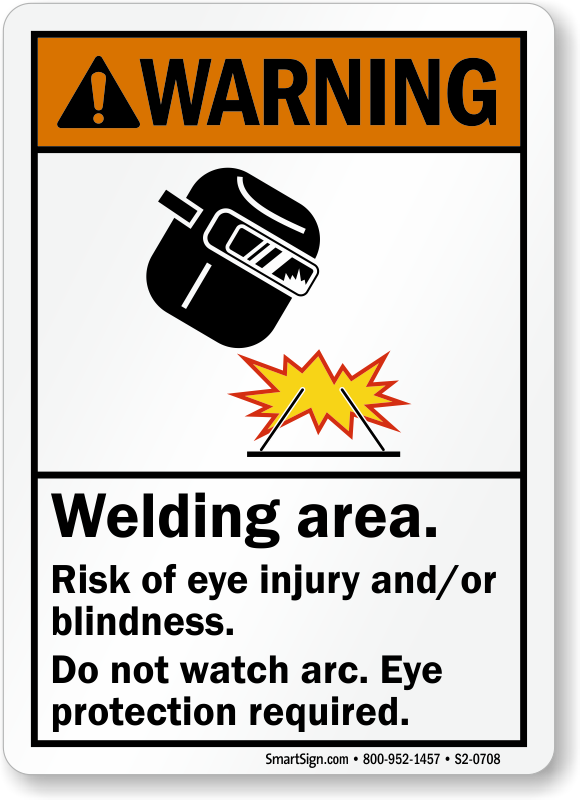 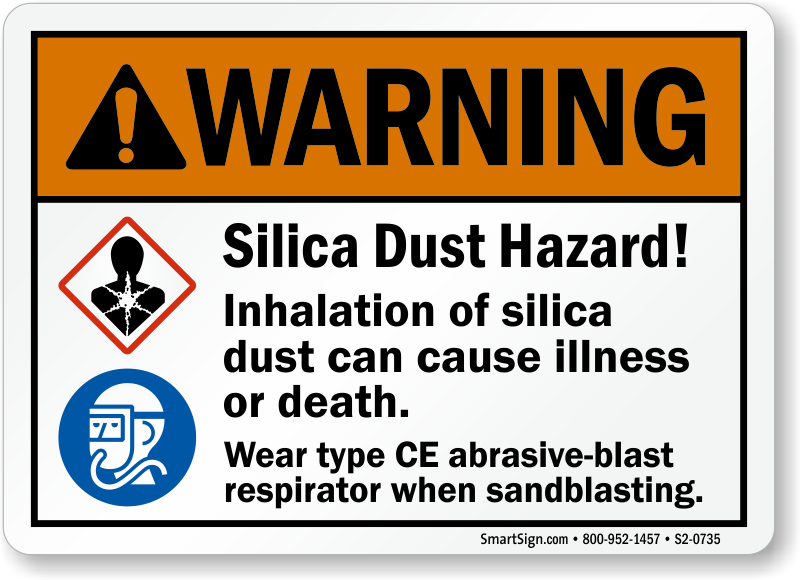 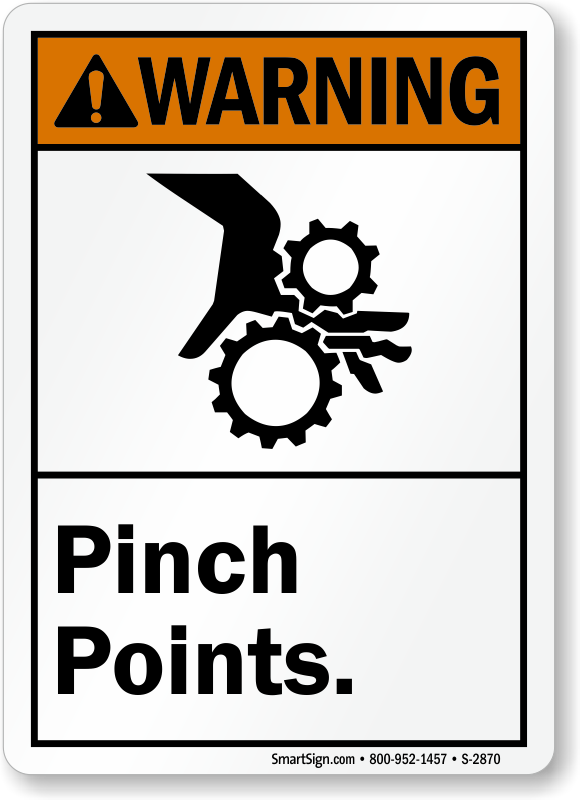 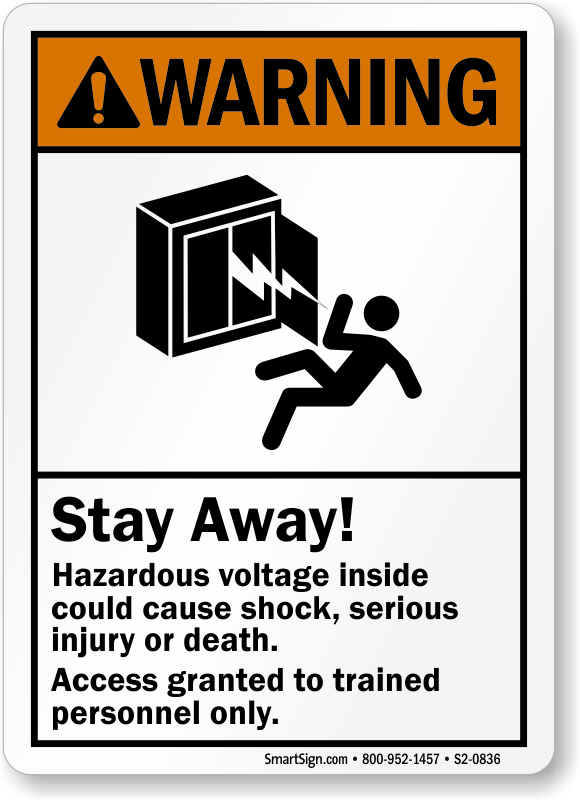 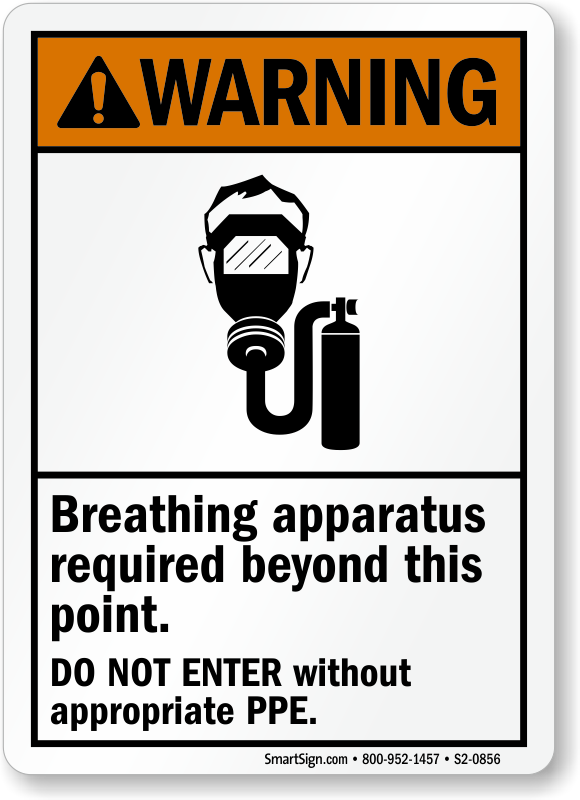 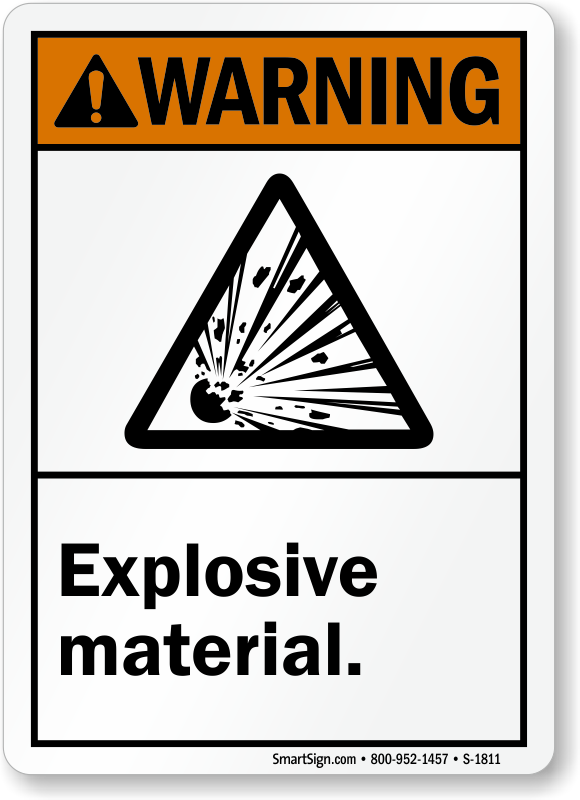 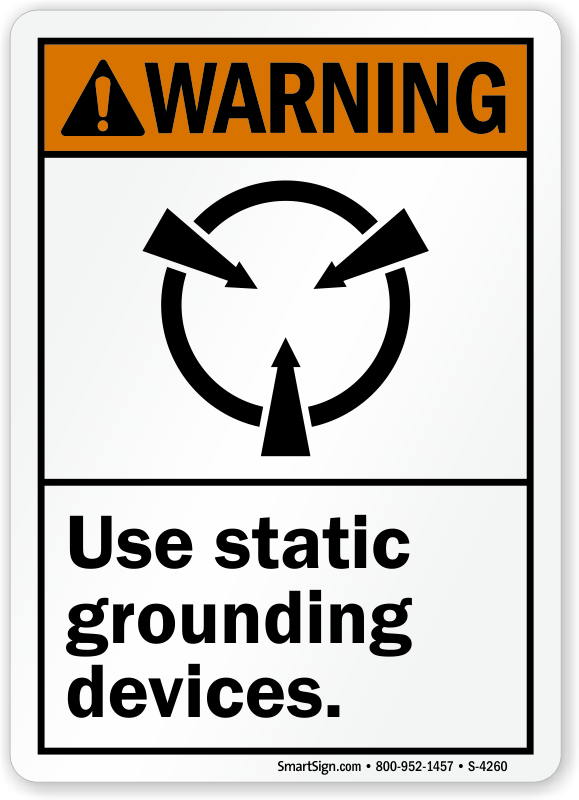 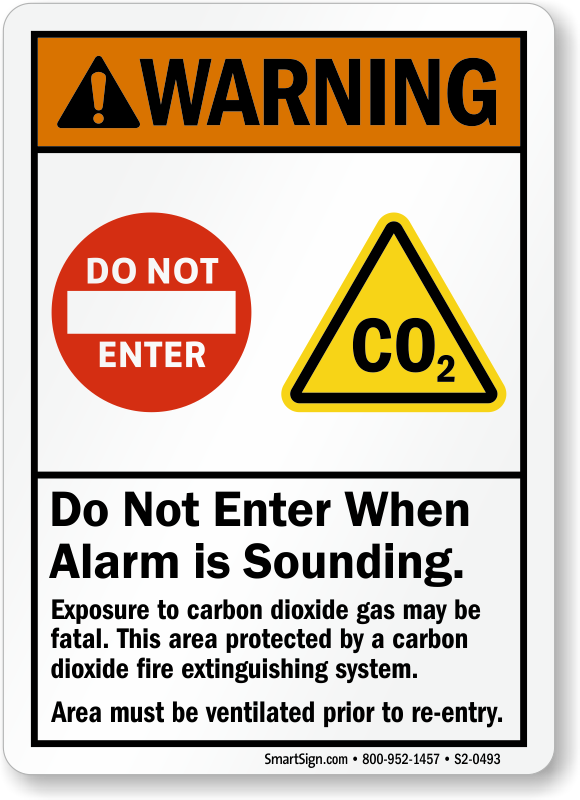 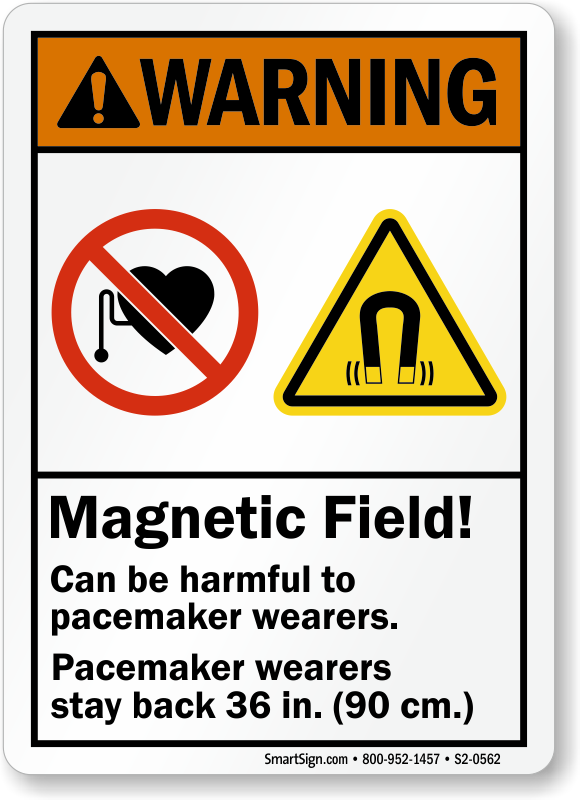 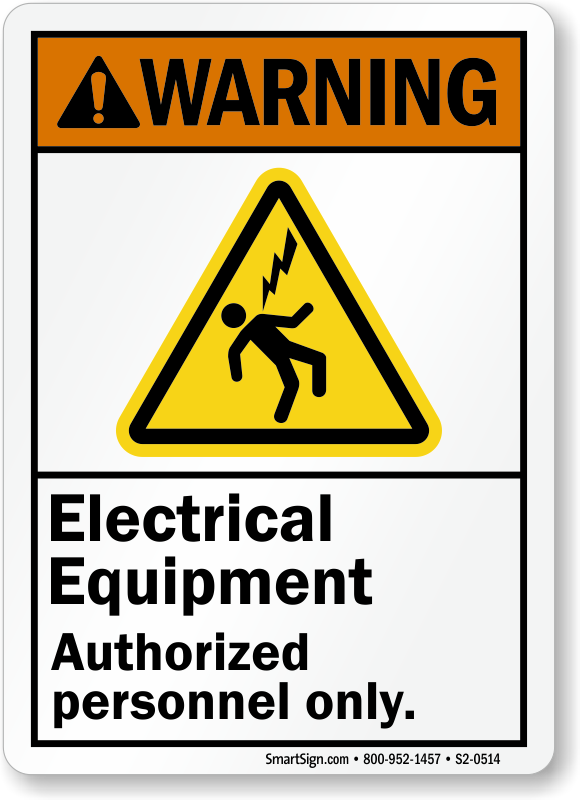 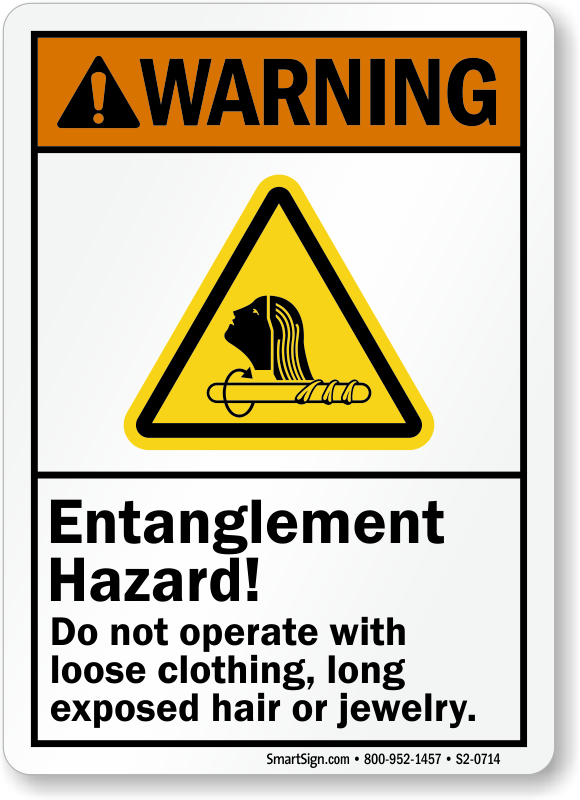 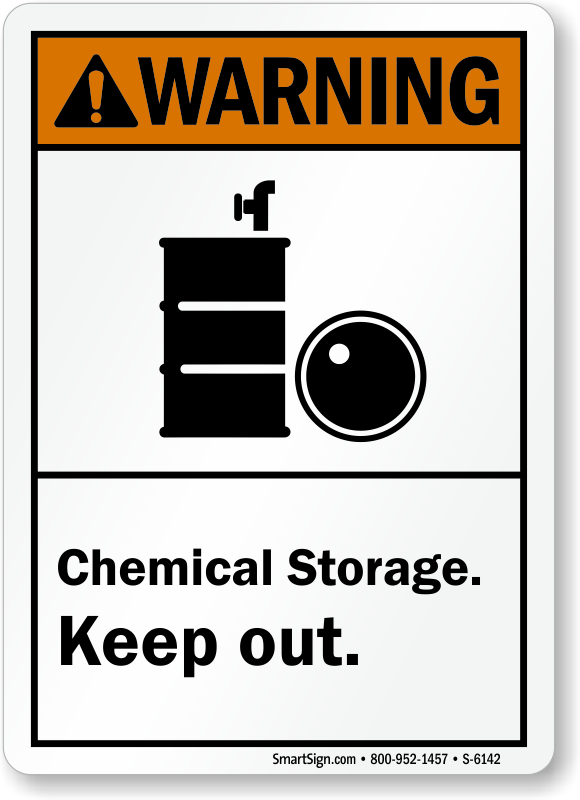 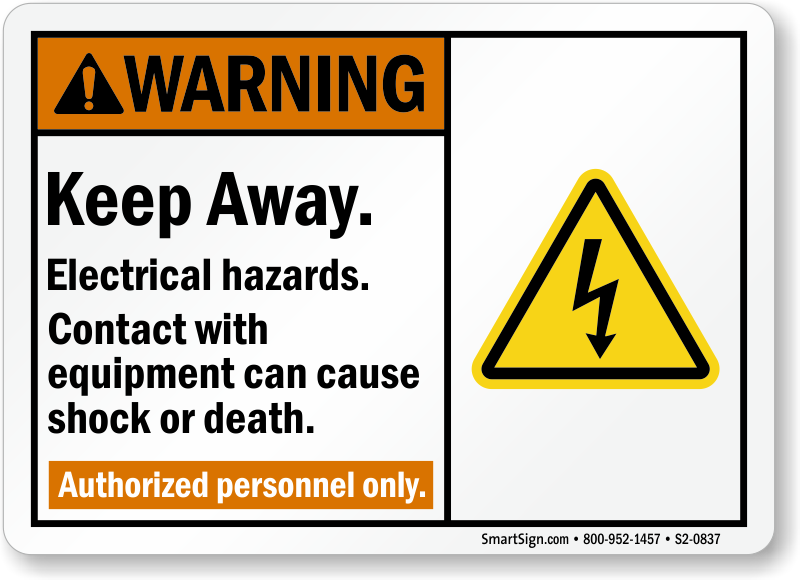 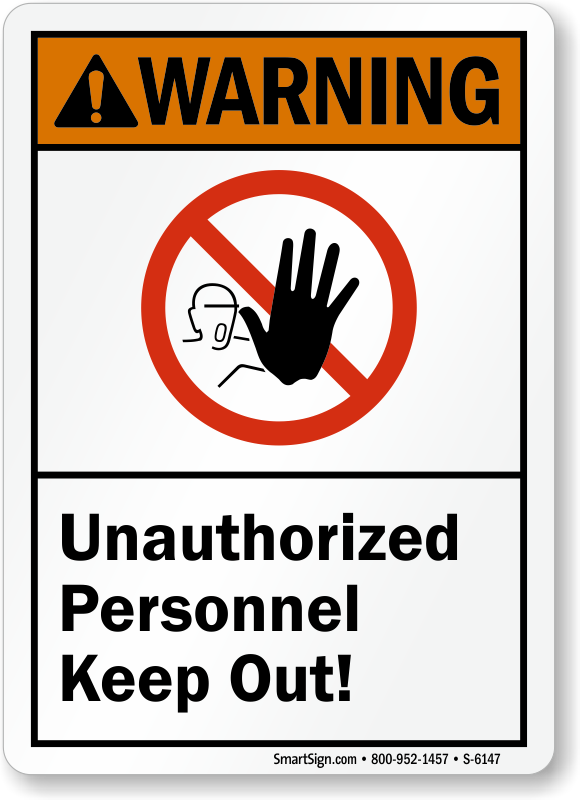 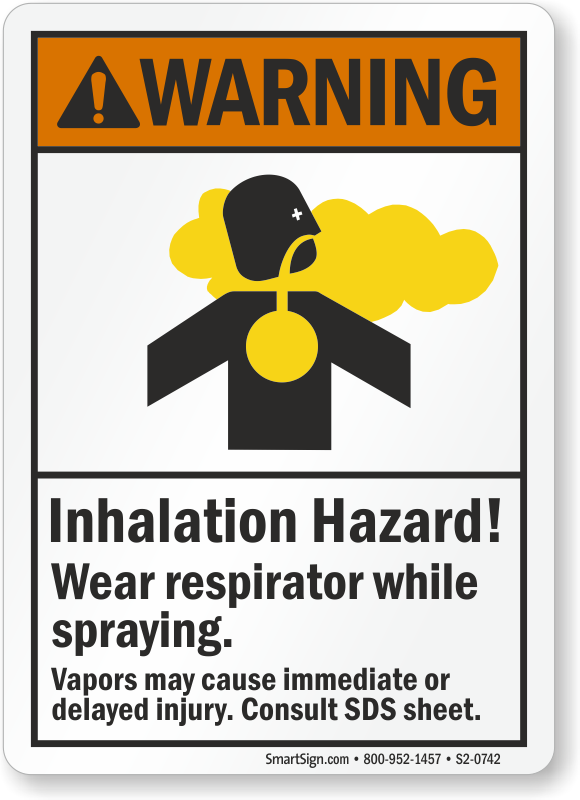 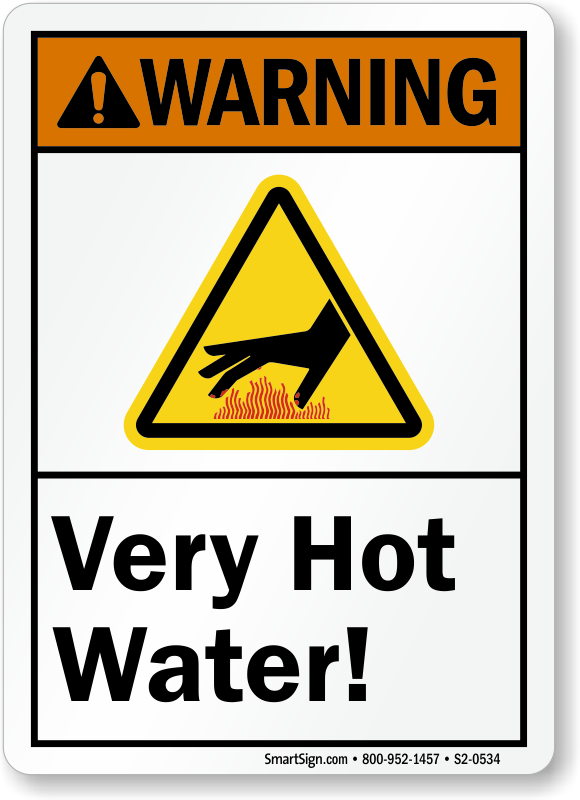 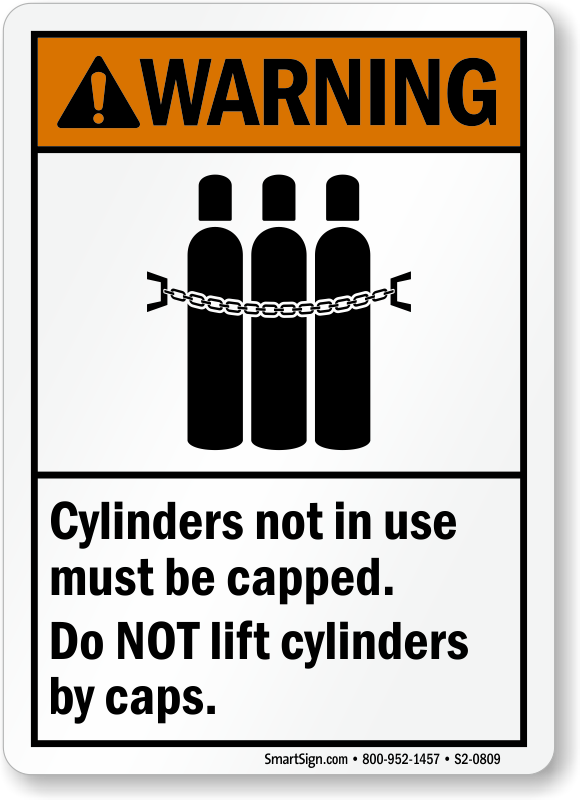 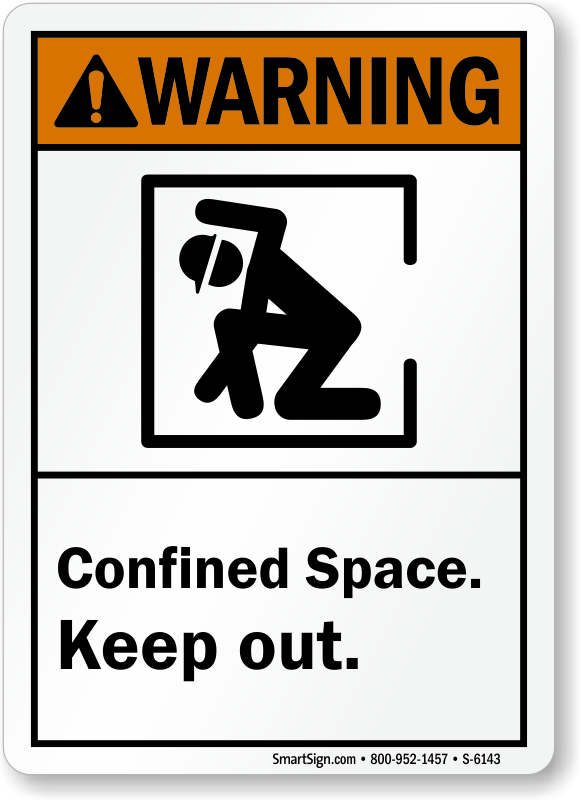 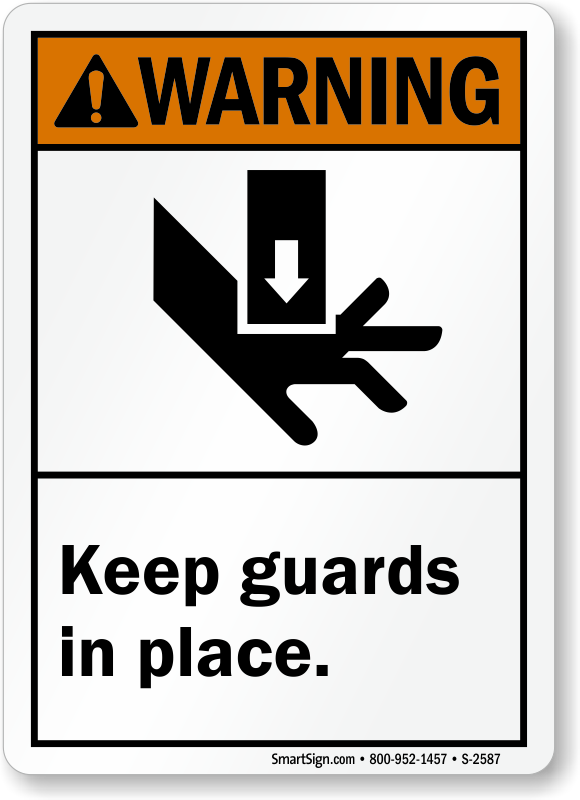 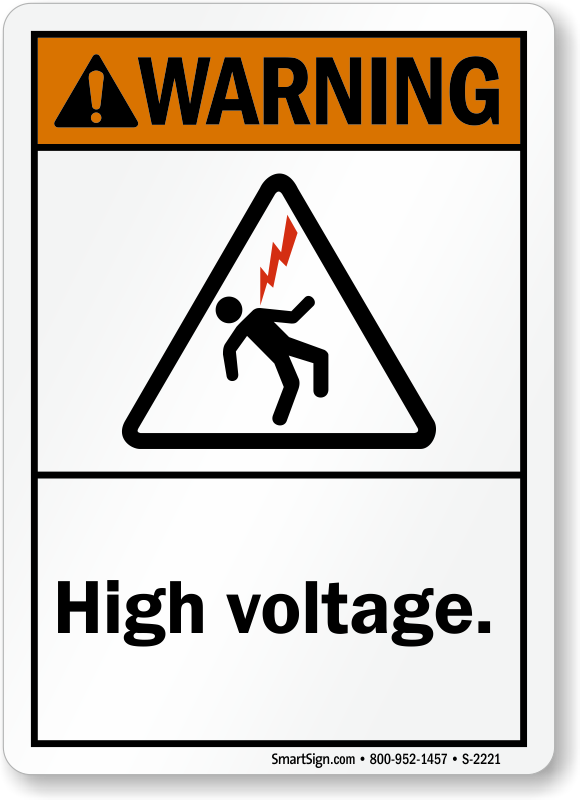 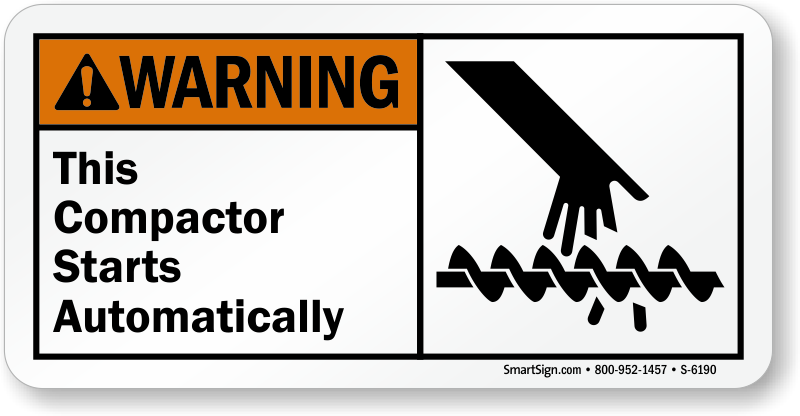 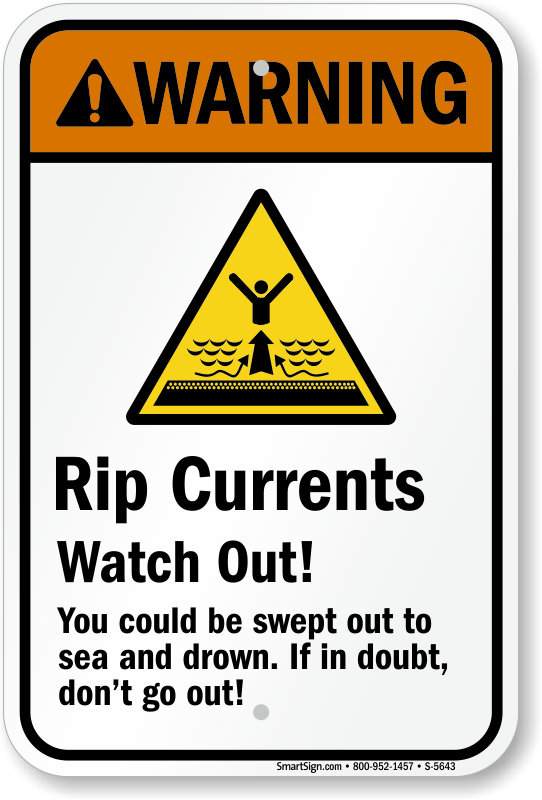 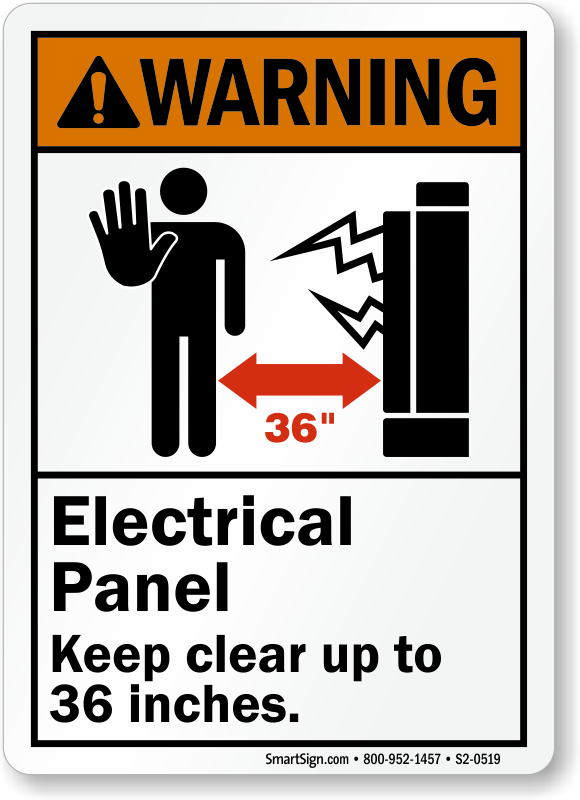 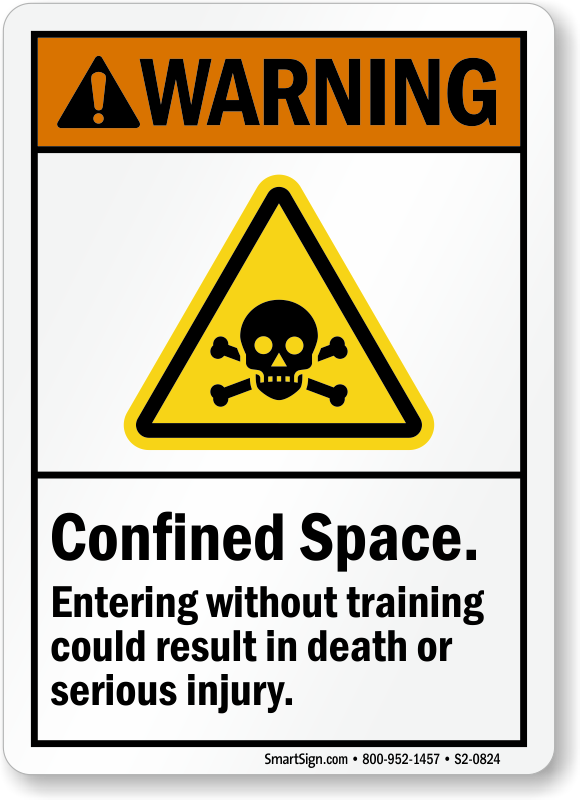 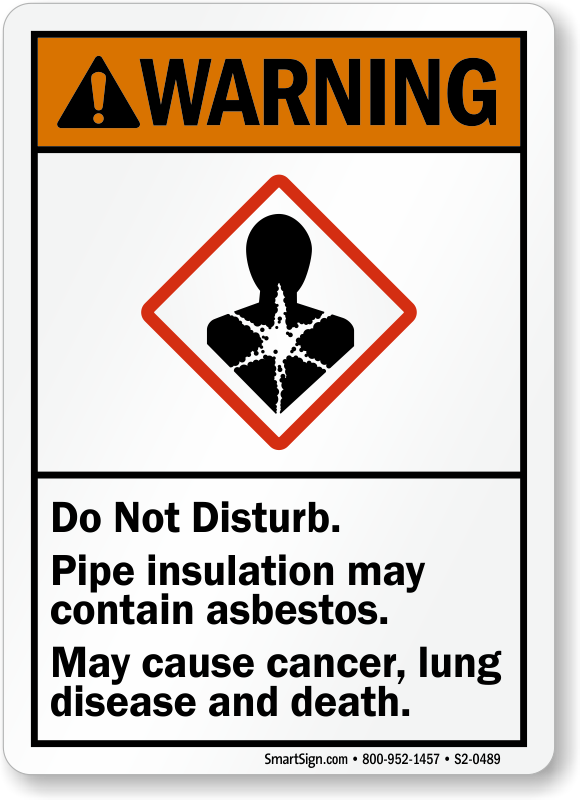 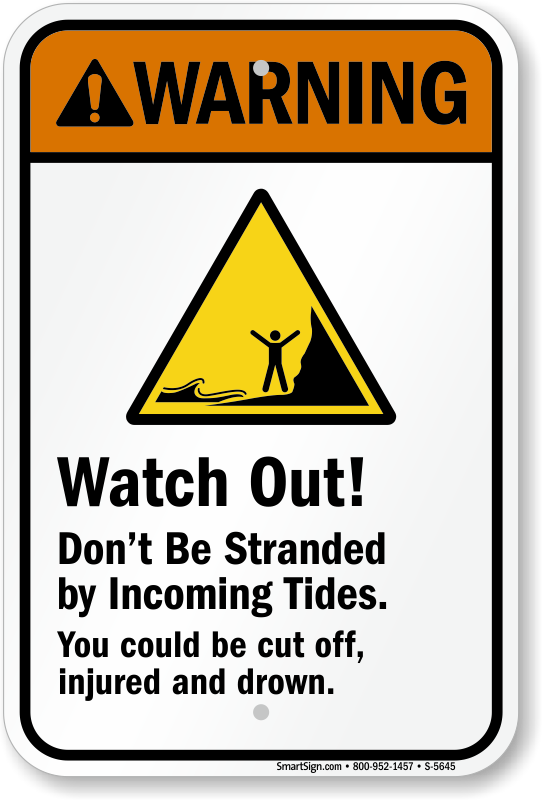 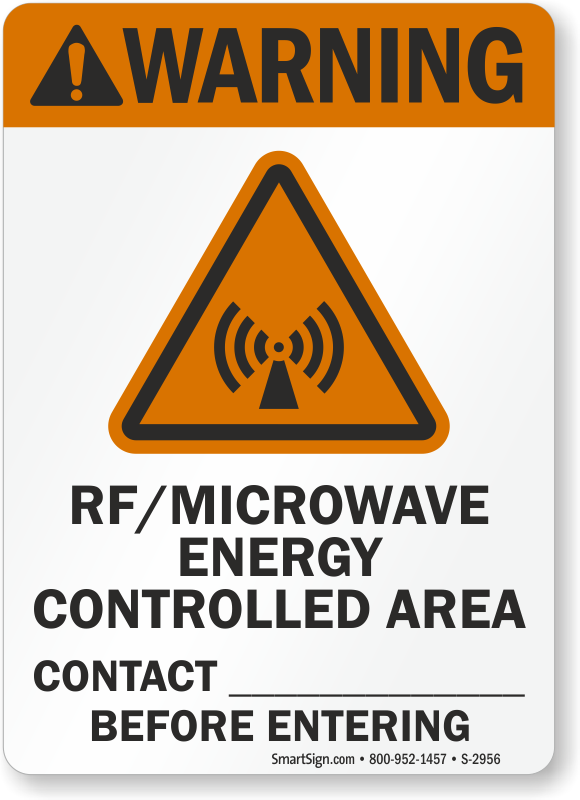 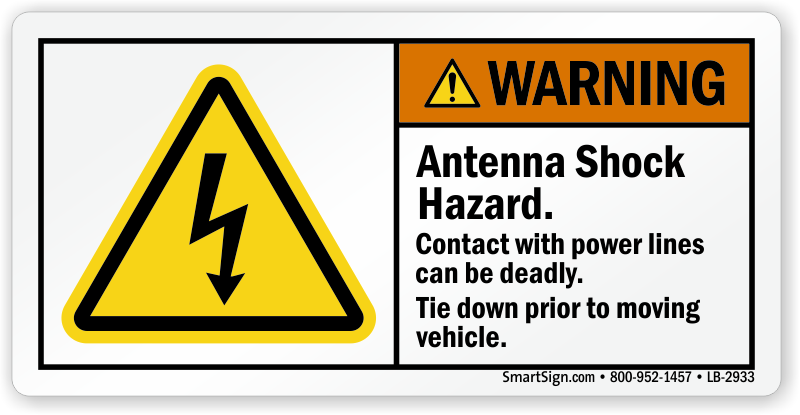 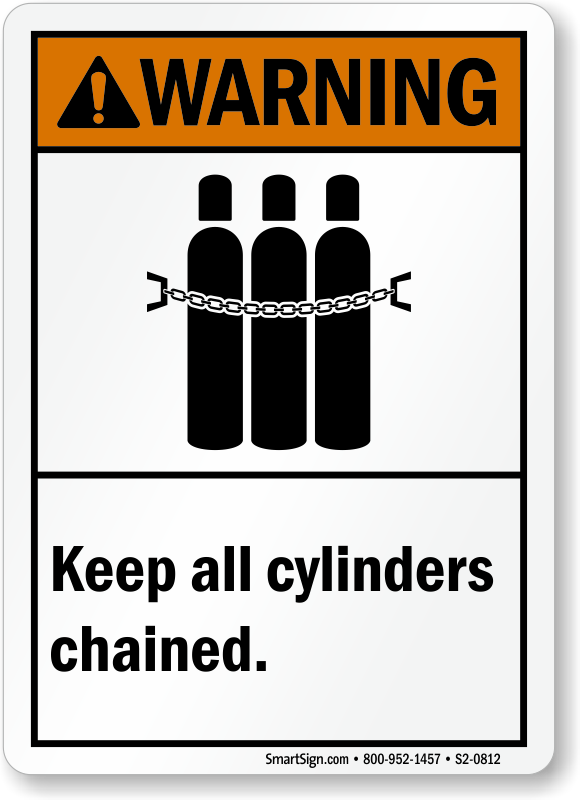 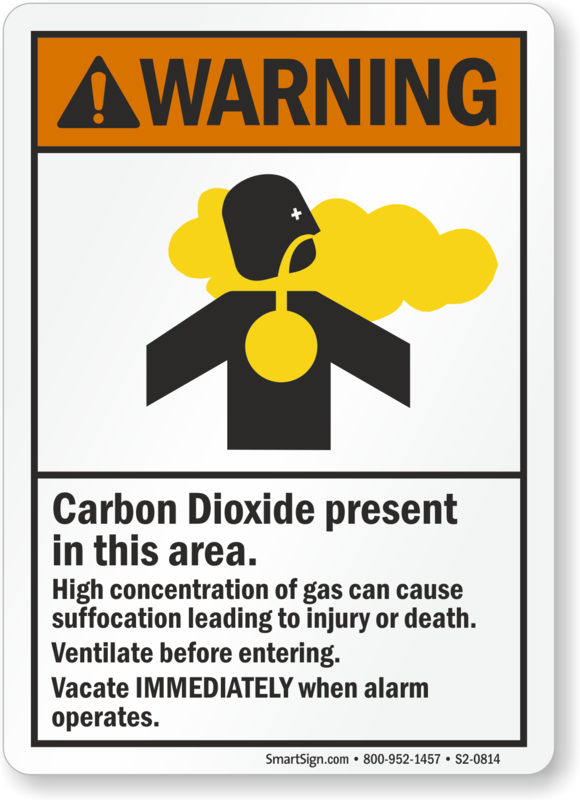 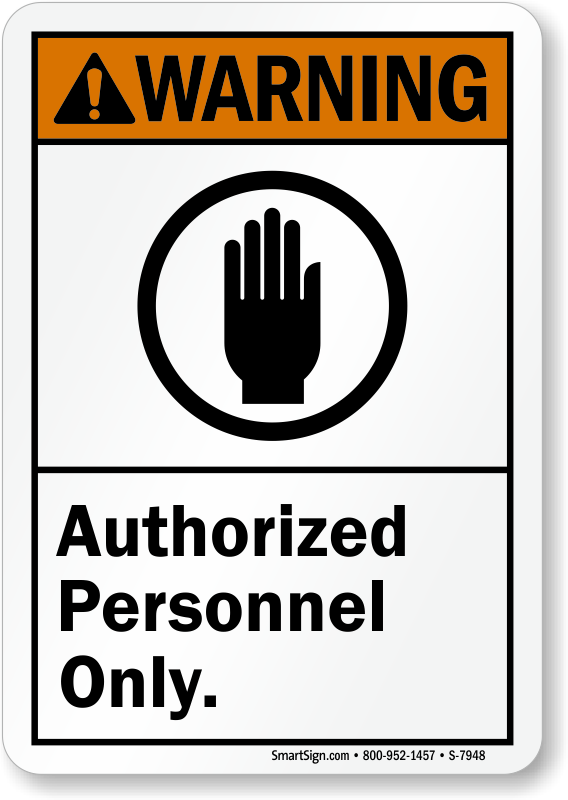 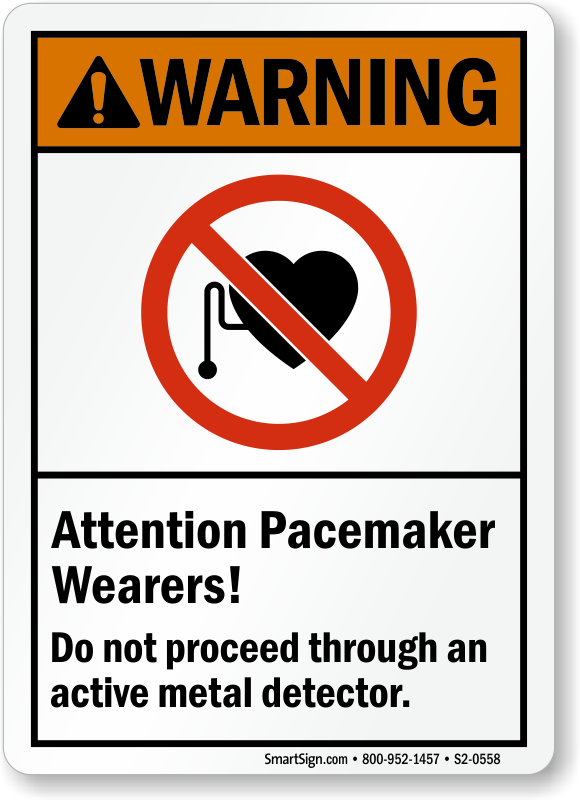 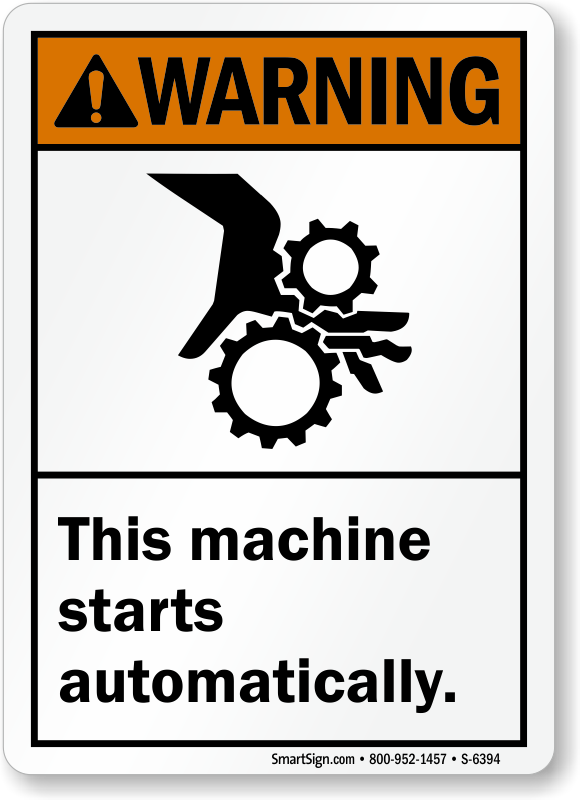 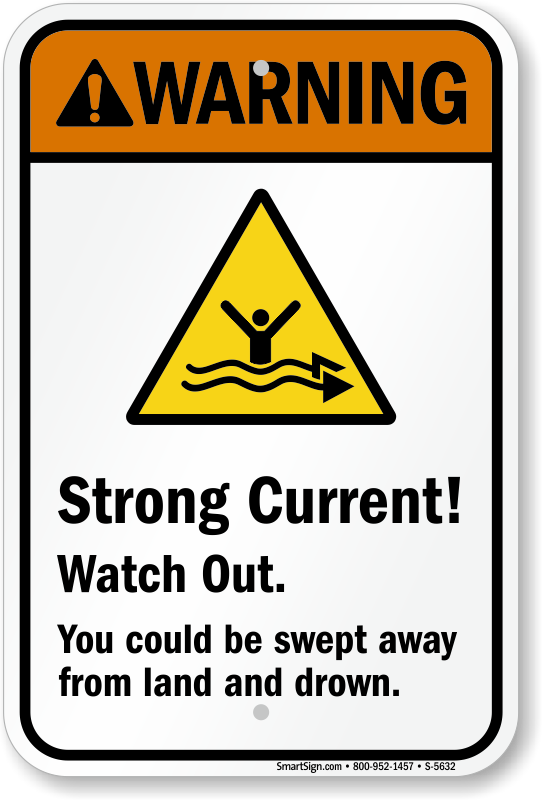 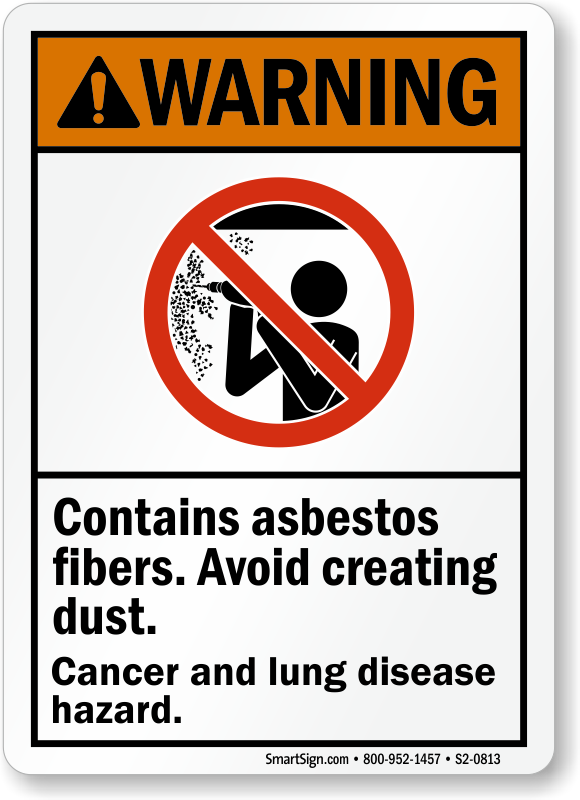 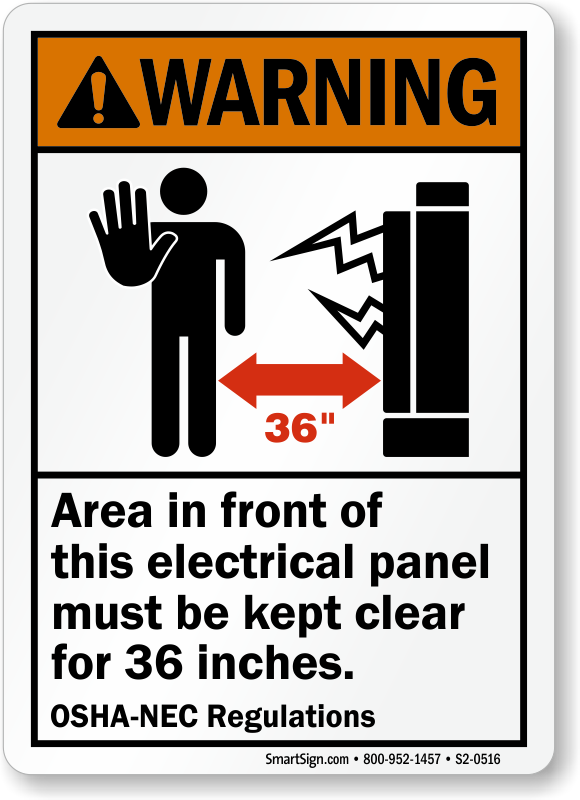 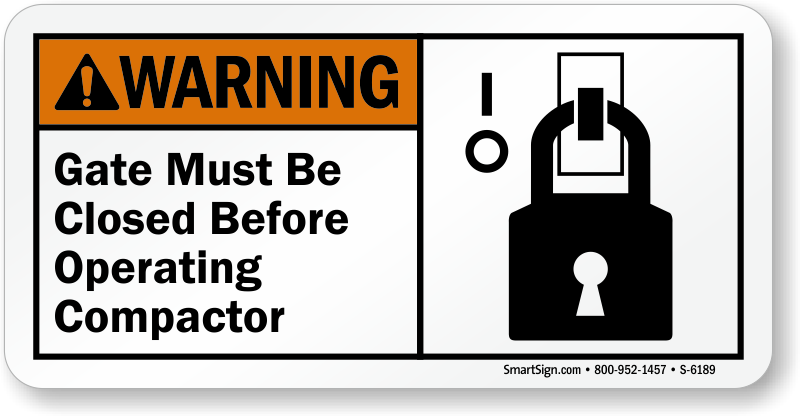 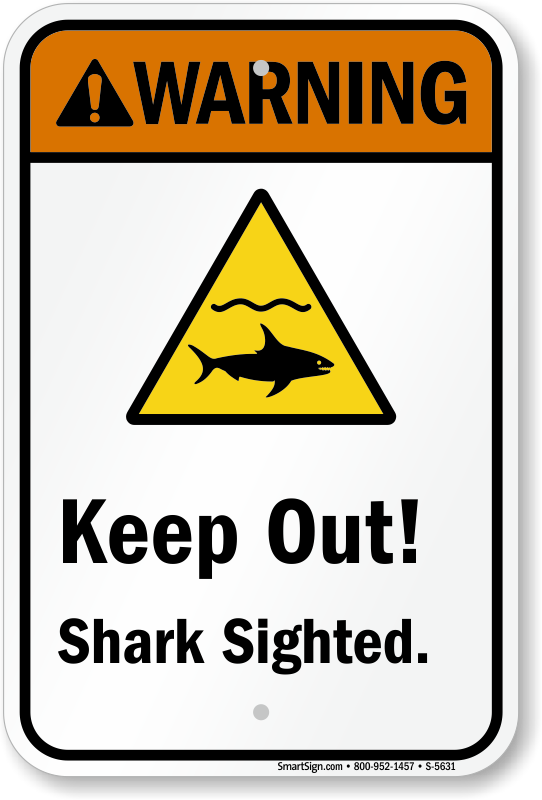 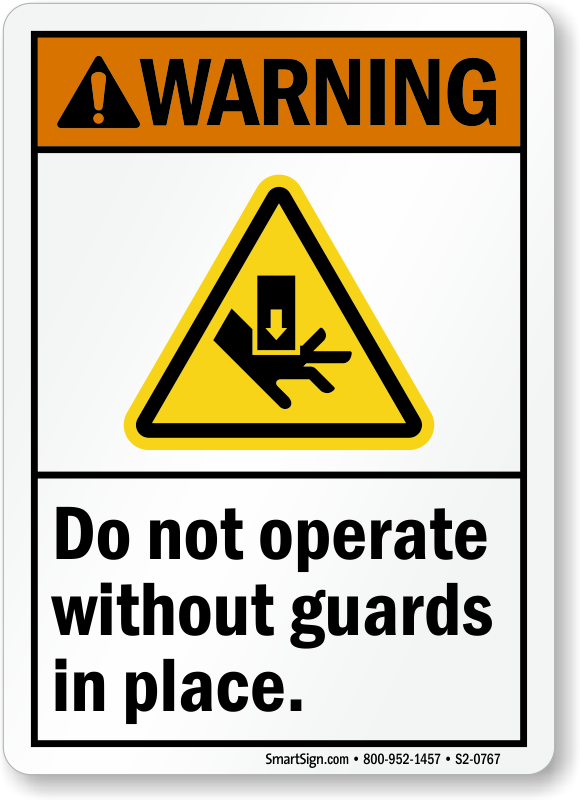 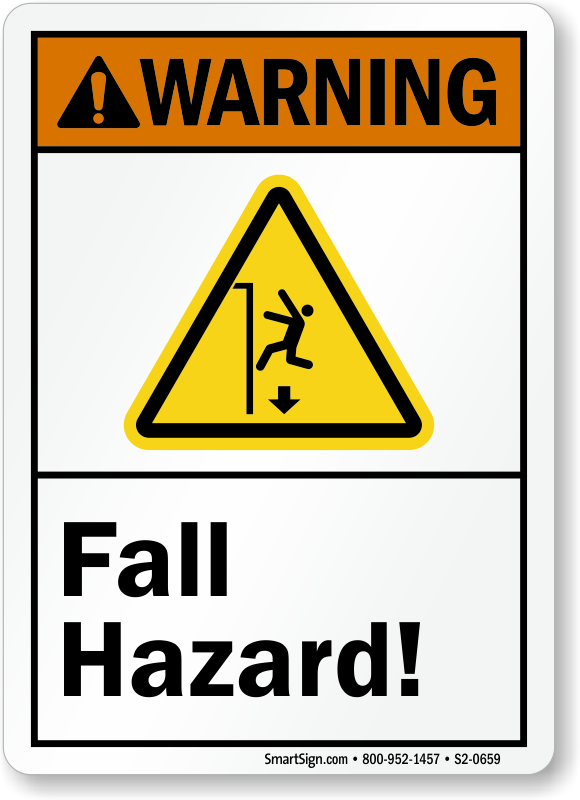 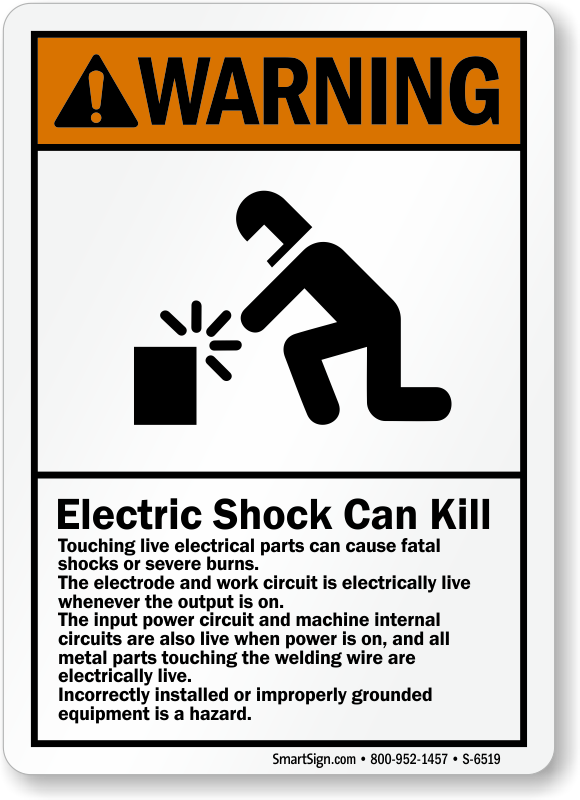 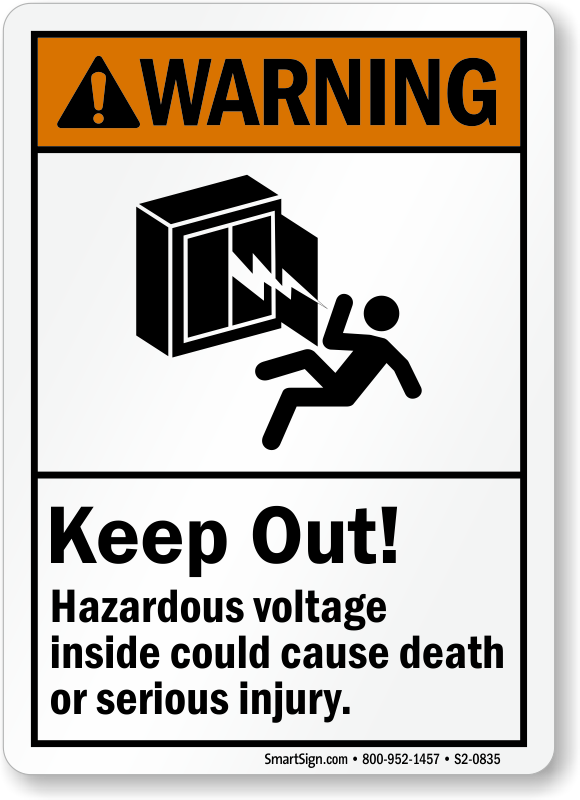 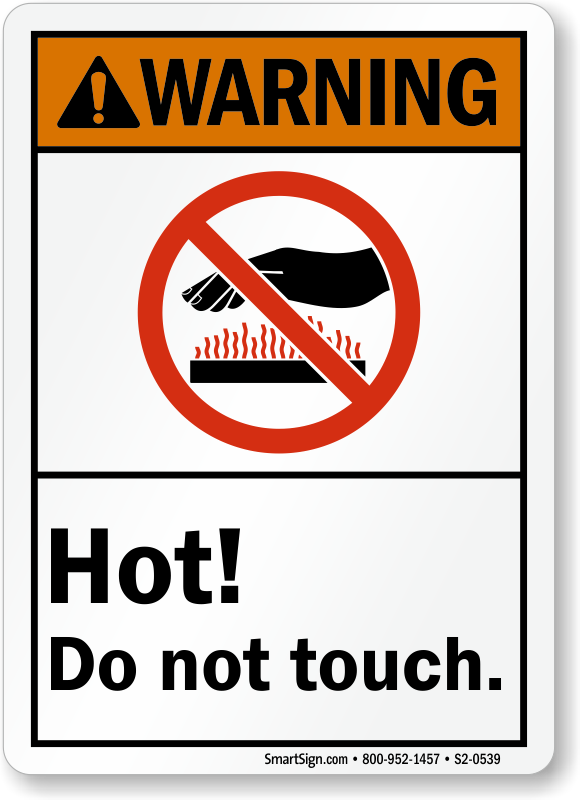 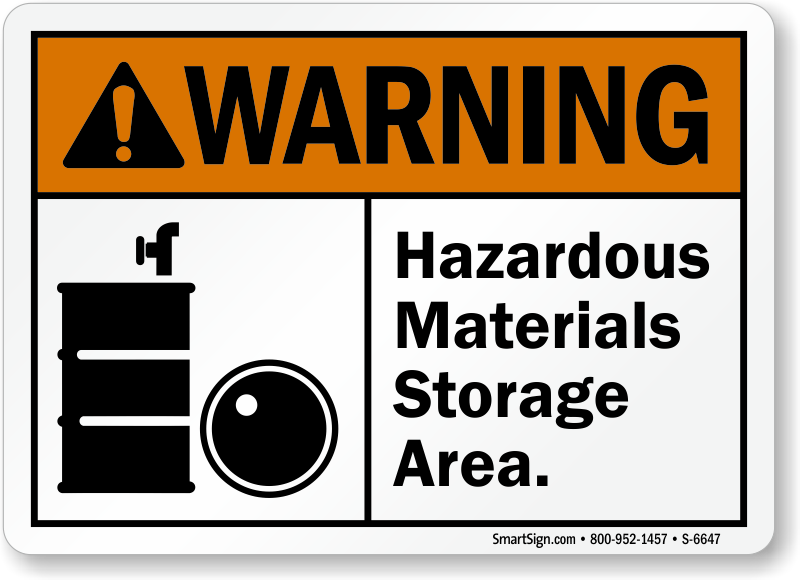 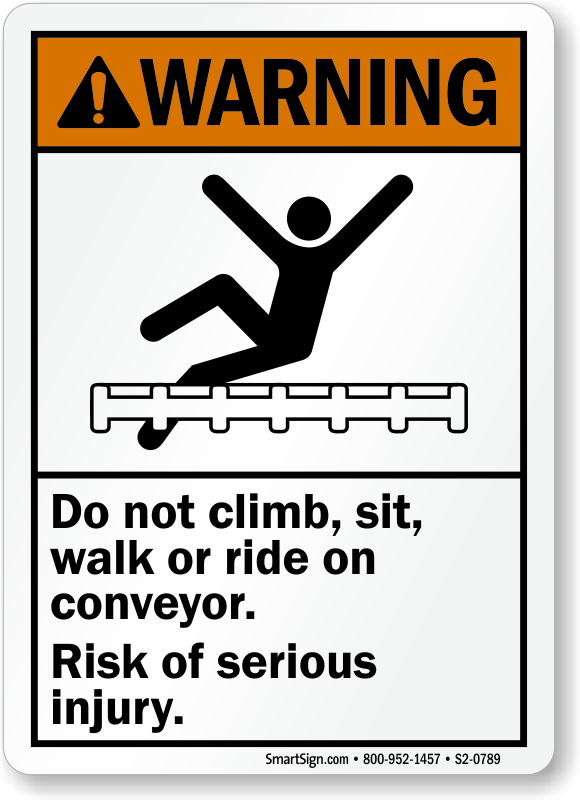 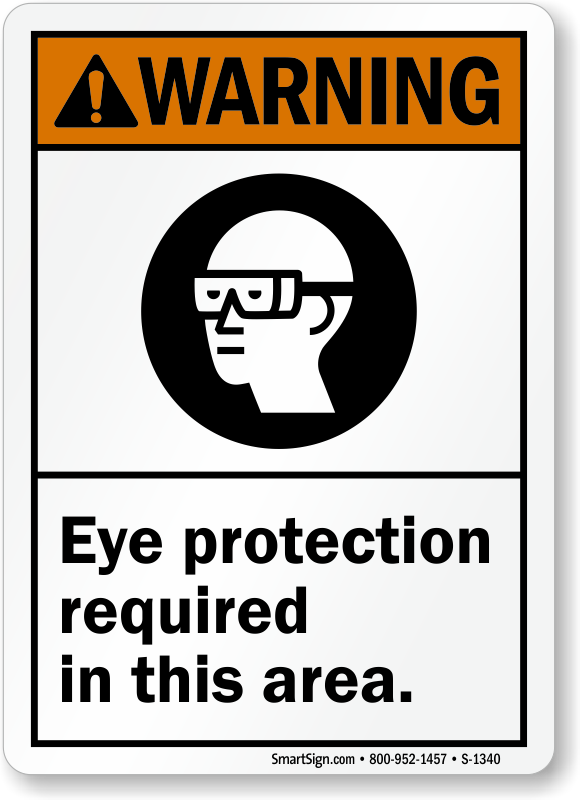 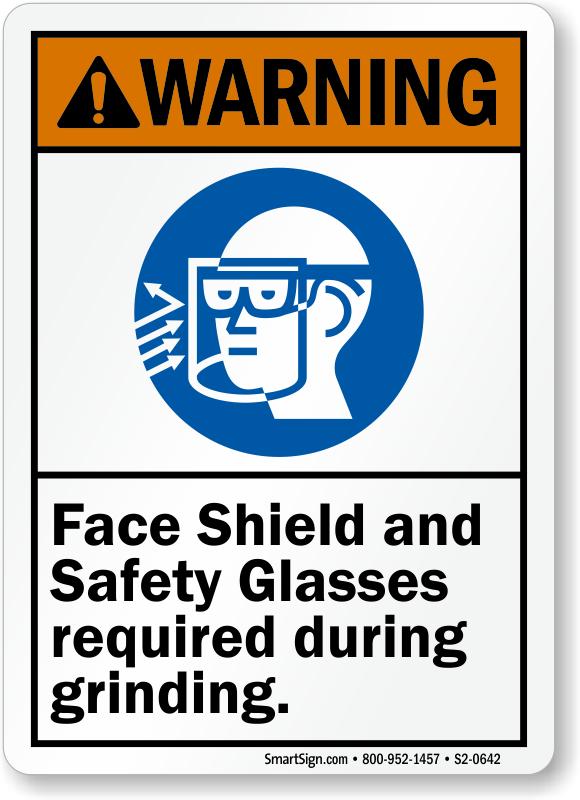 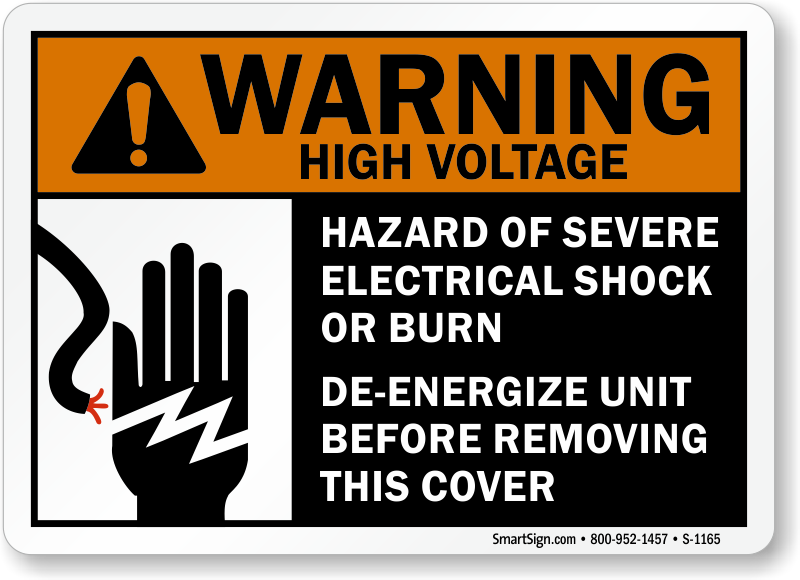 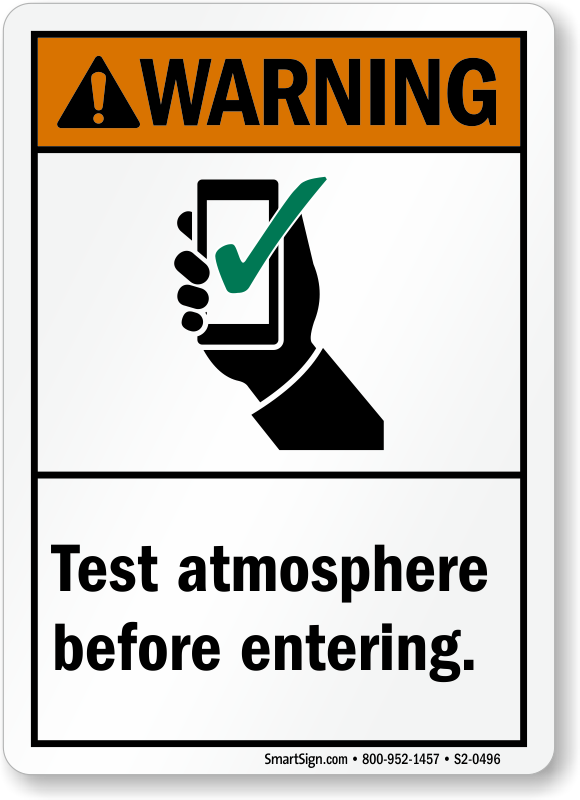 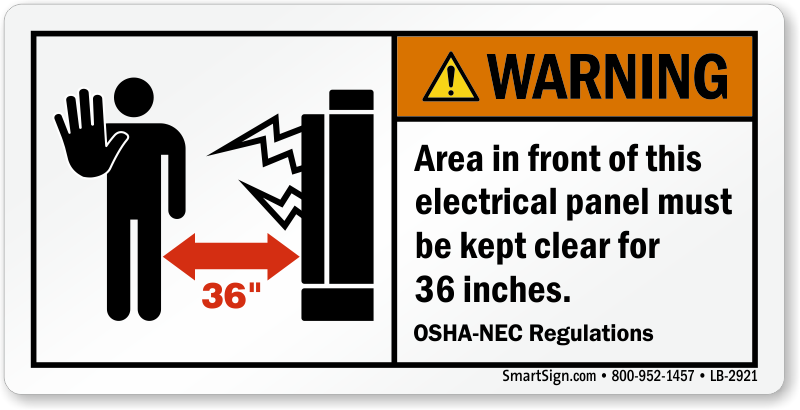 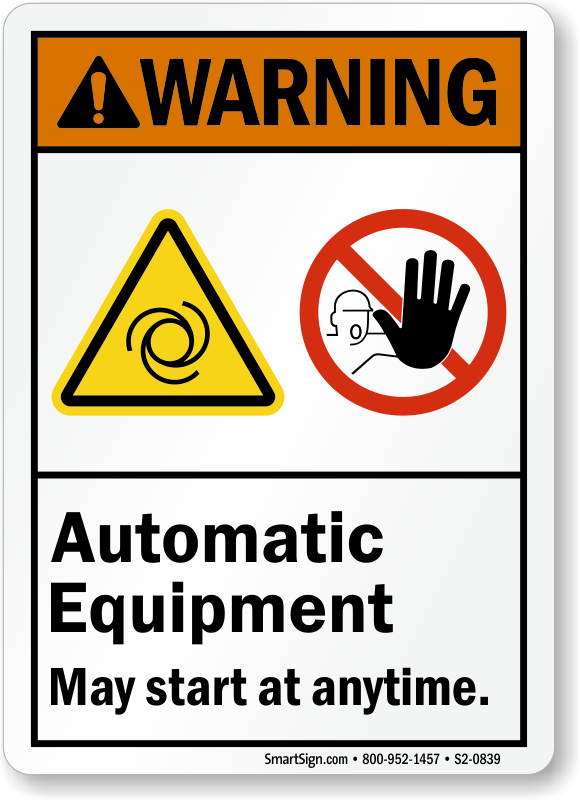 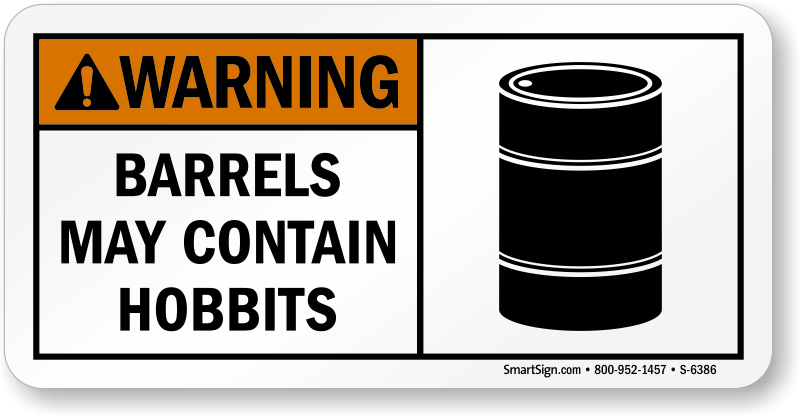 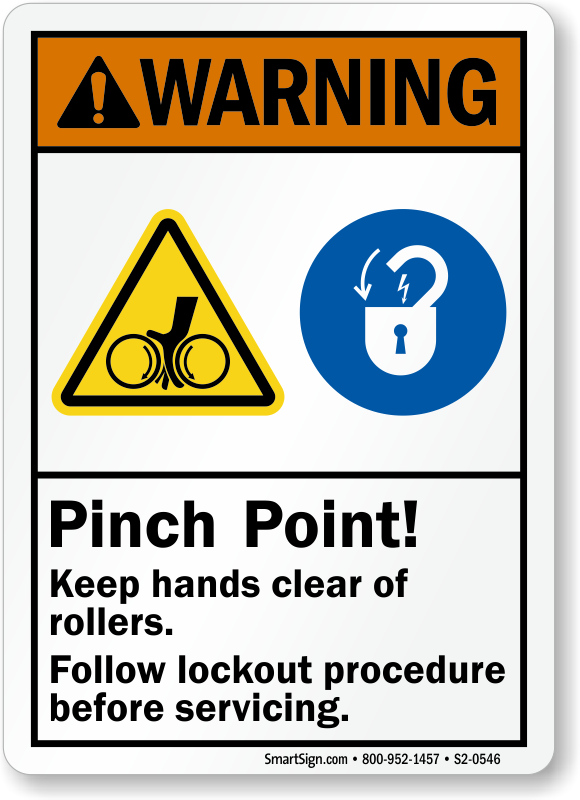 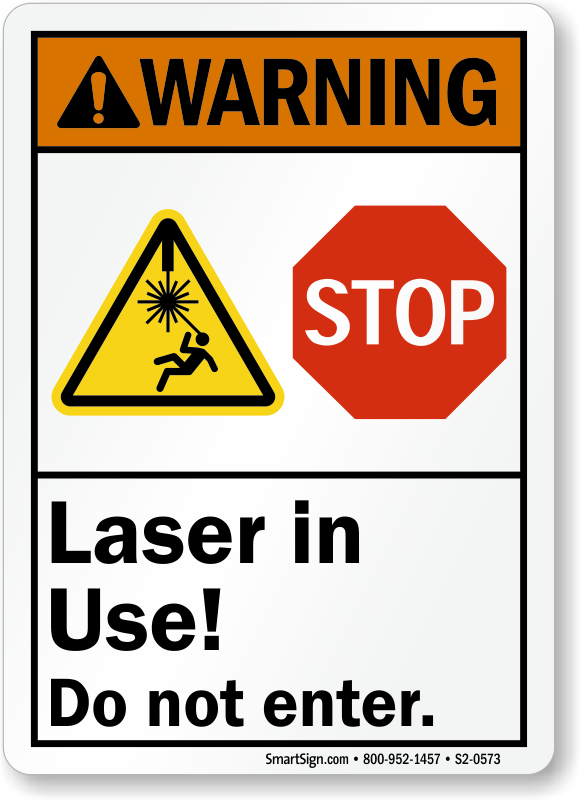 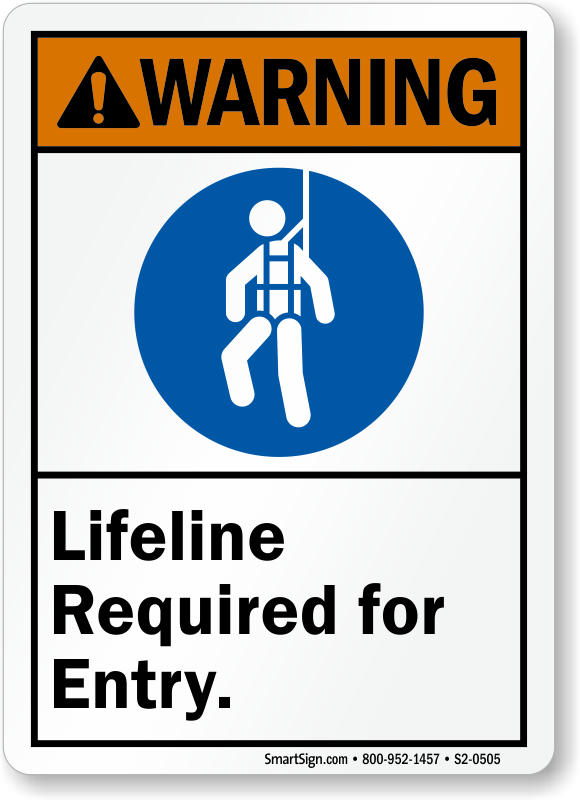 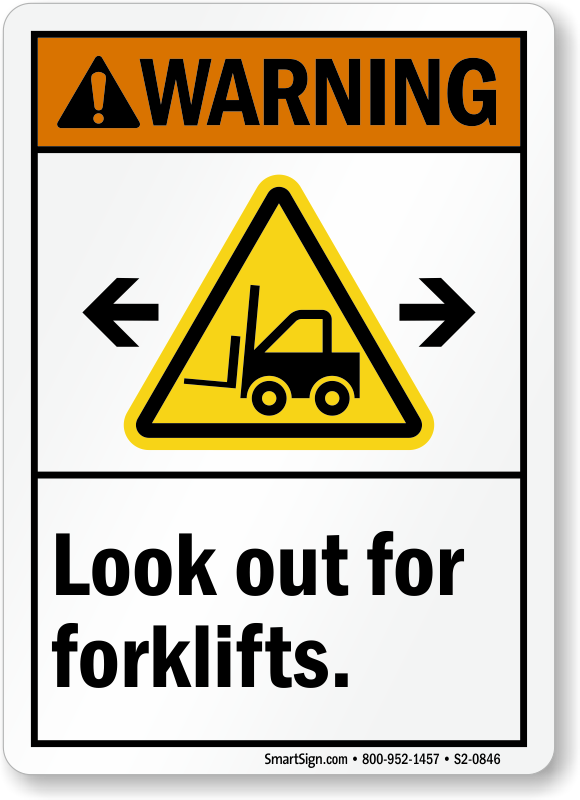 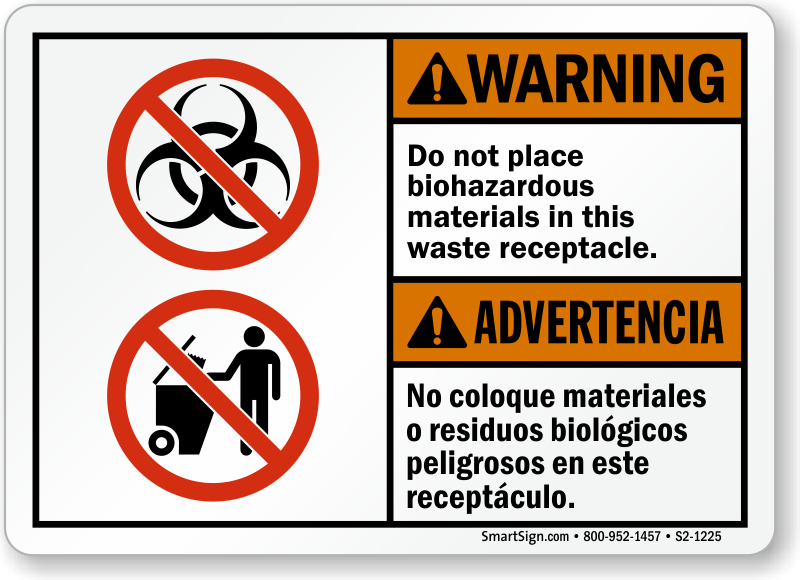 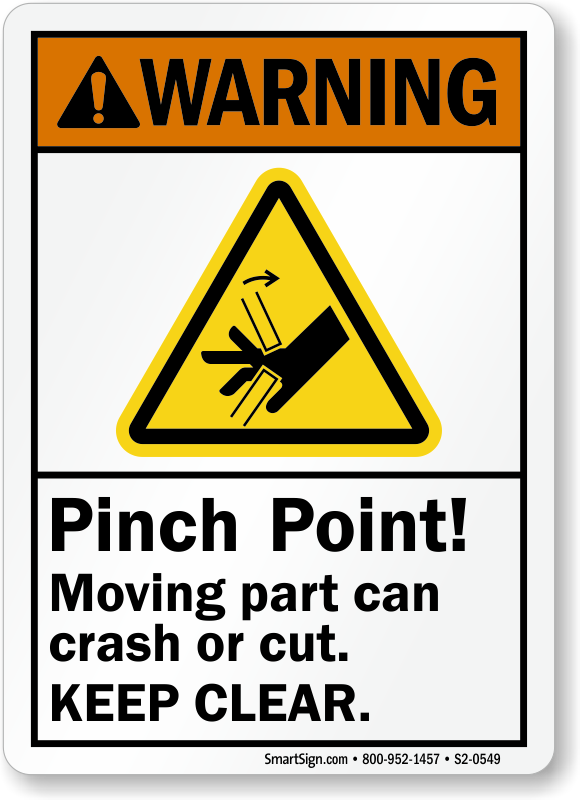 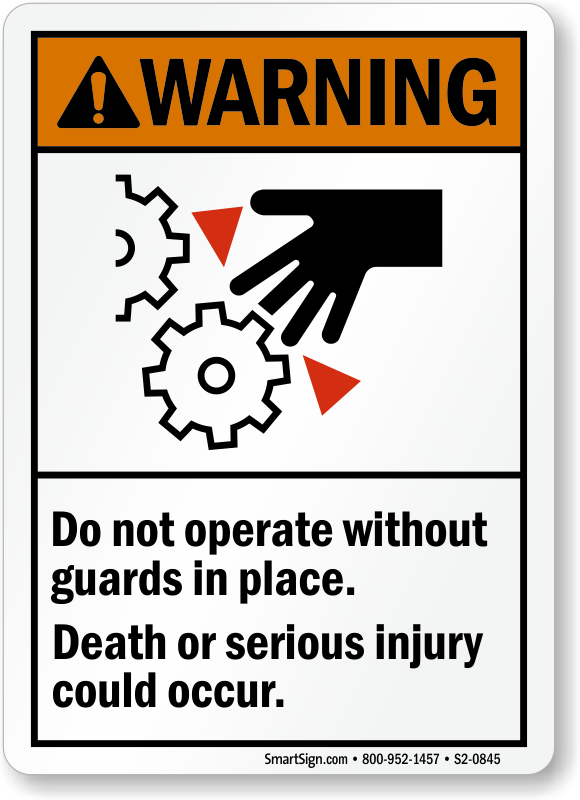 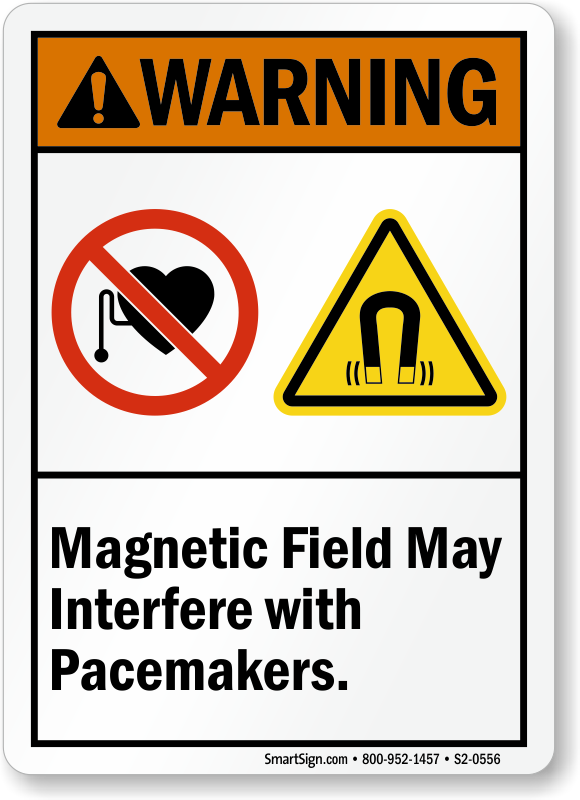 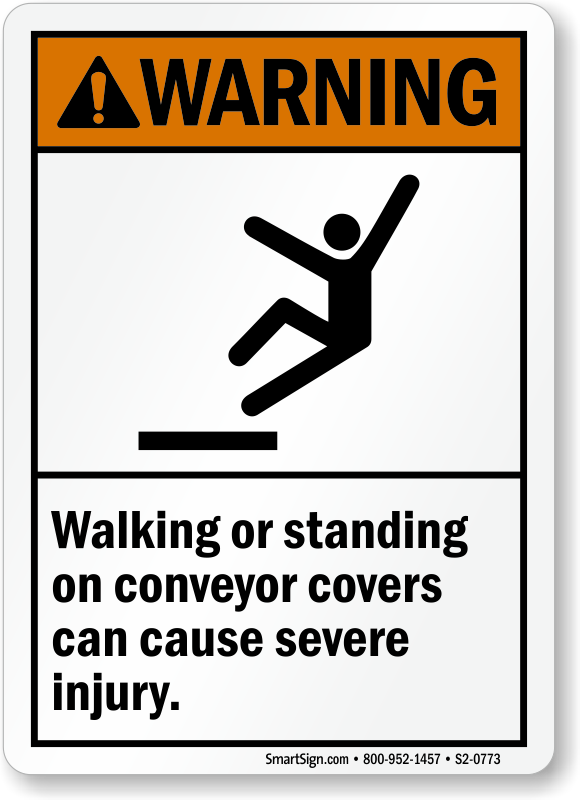 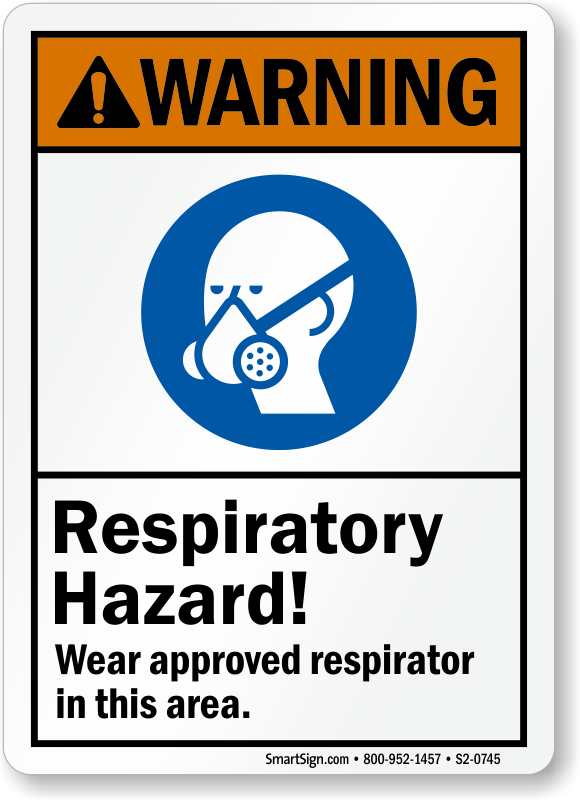 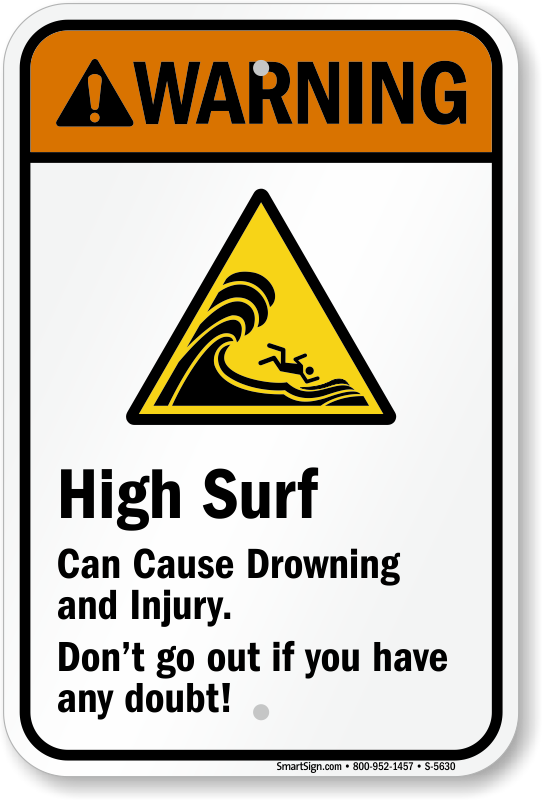 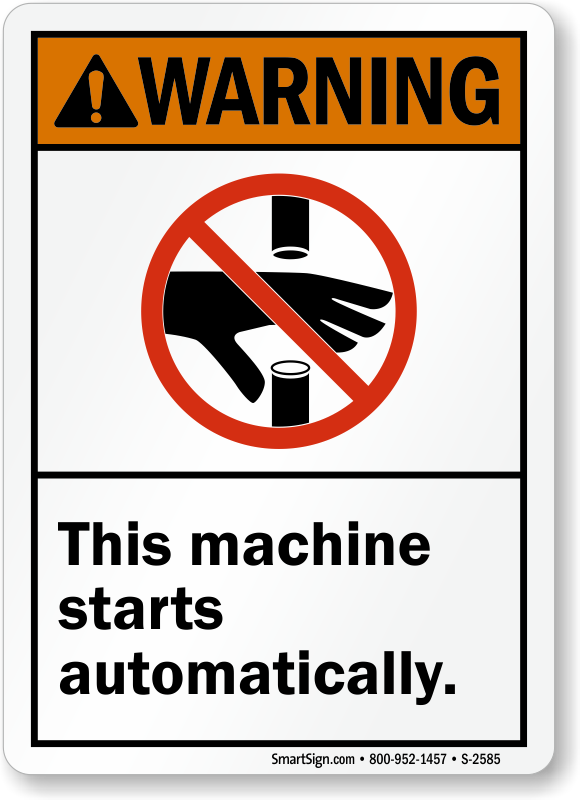 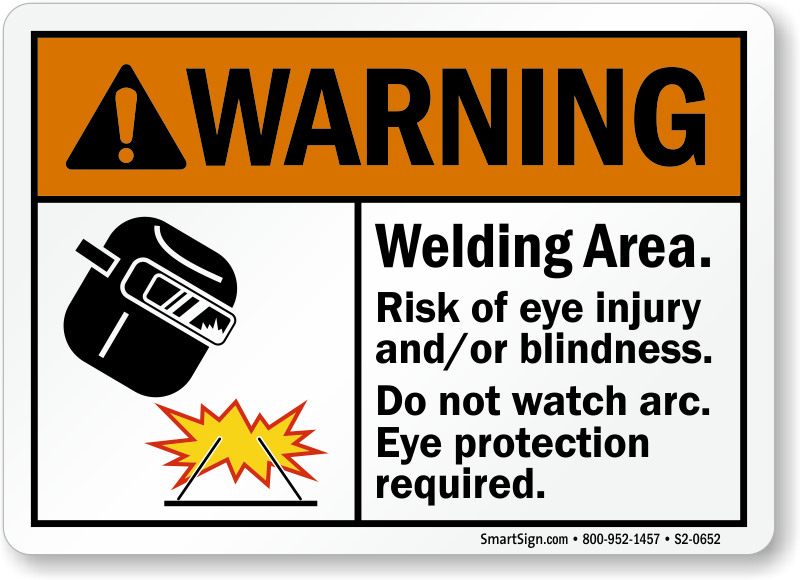 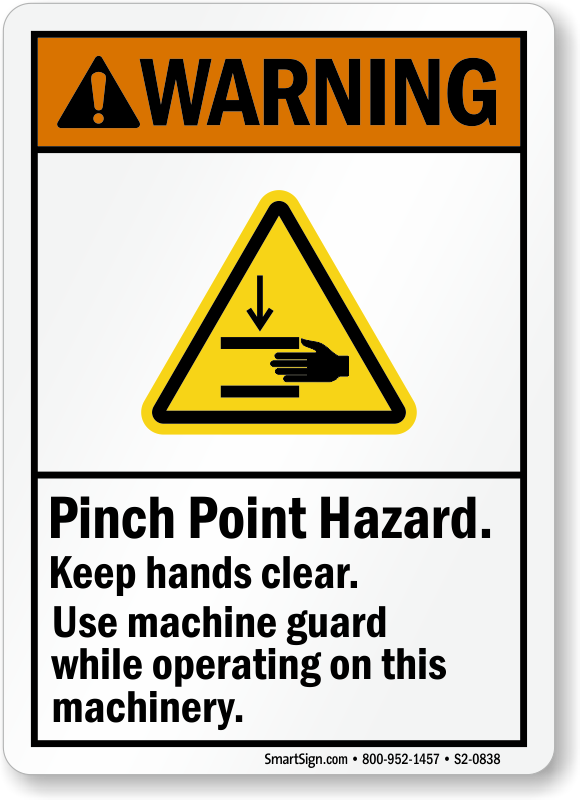 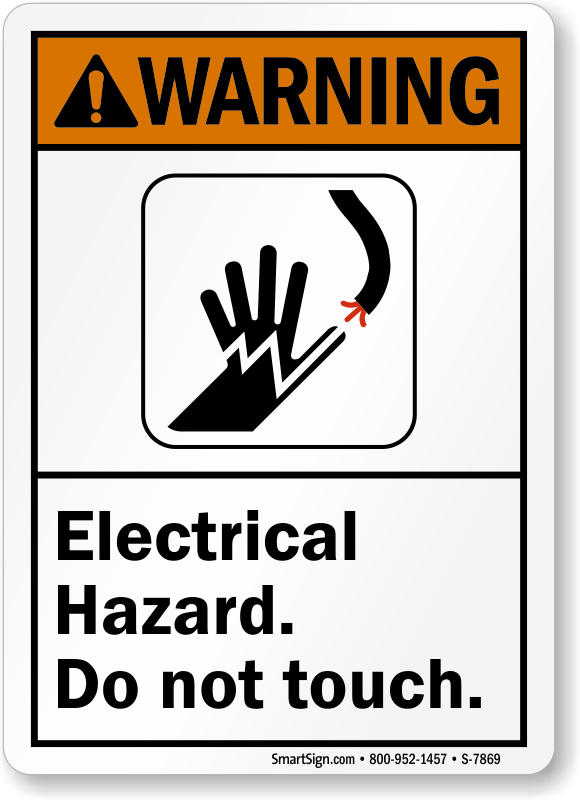 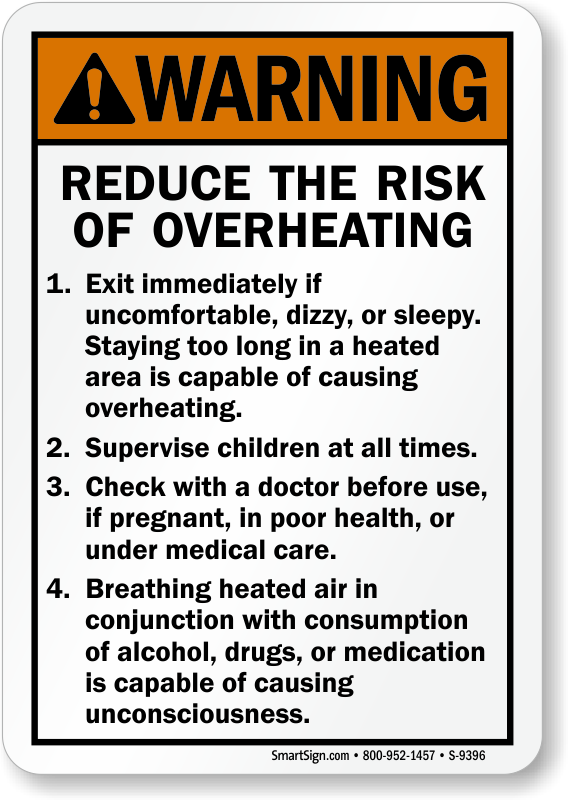 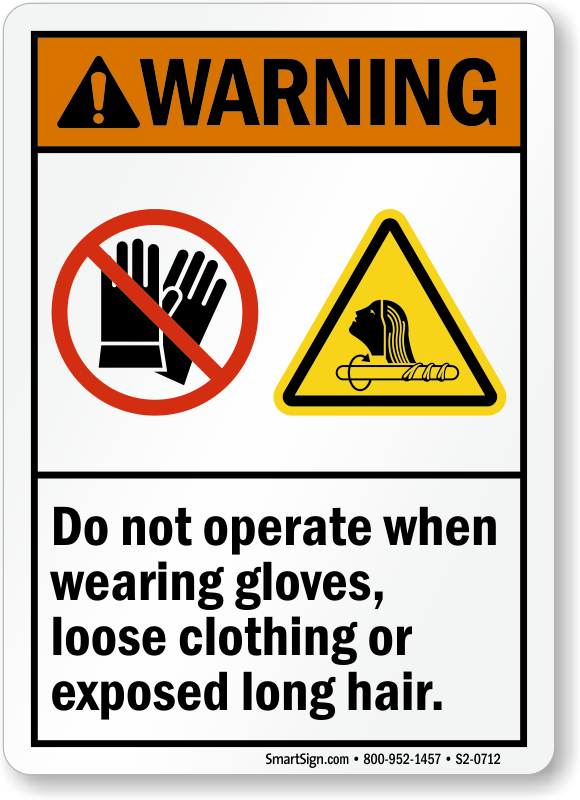 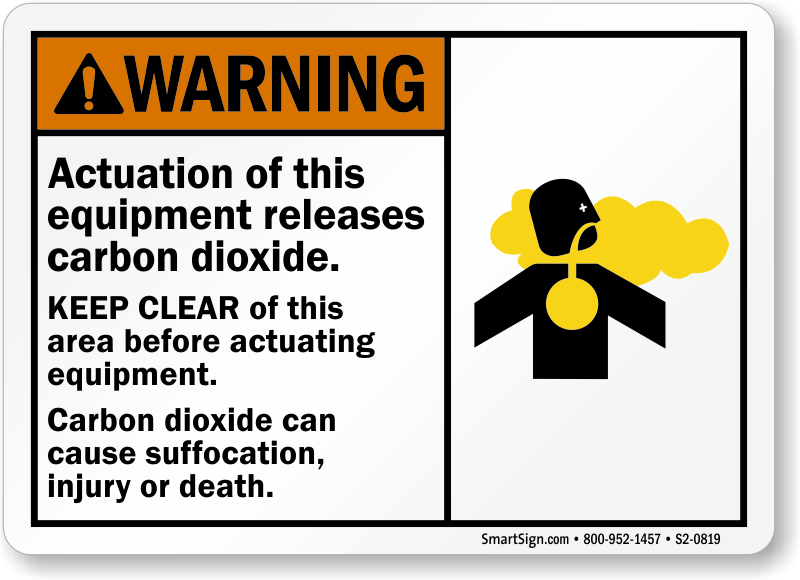 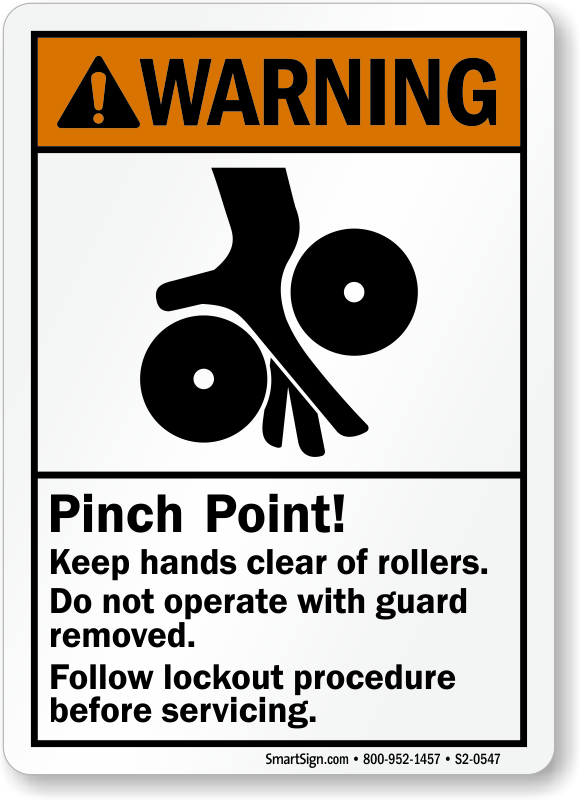 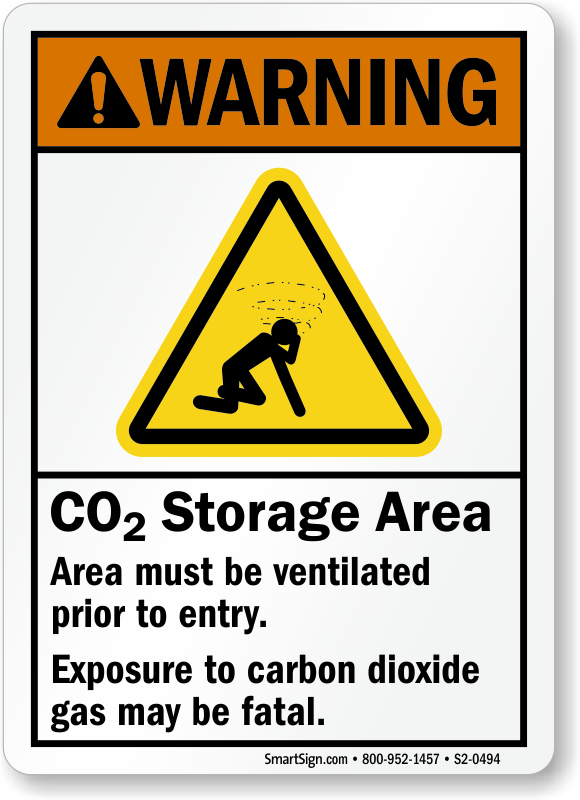 Some of our most popular signs that use the ANSI Warning Sign design are shown below. 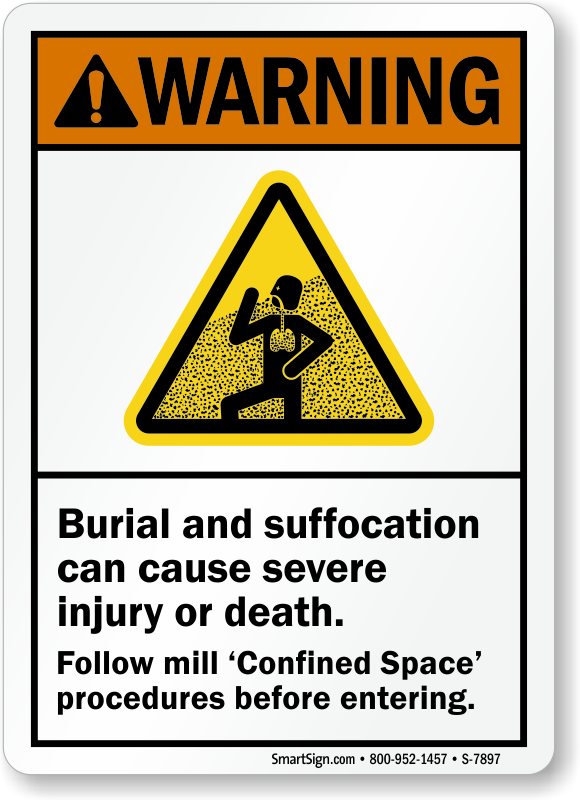 Use our search box (above) to explore our full range of ANSI Warning Sign designs.